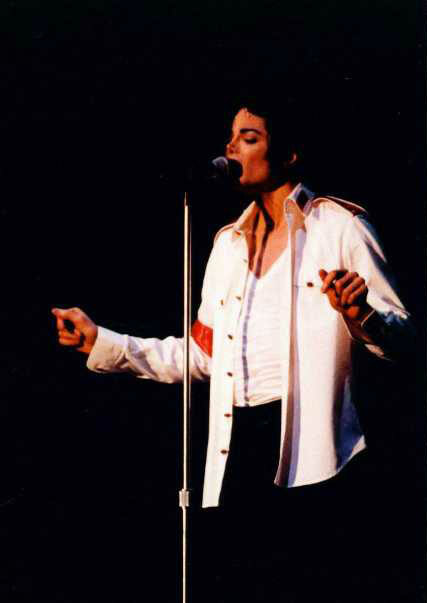 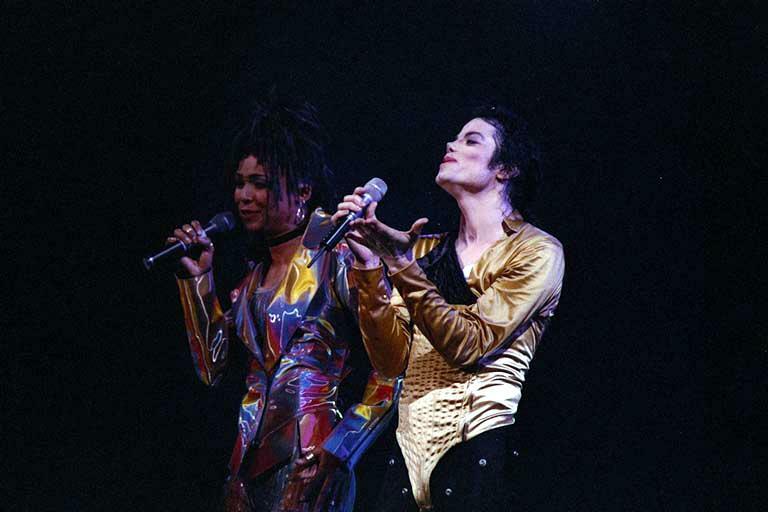 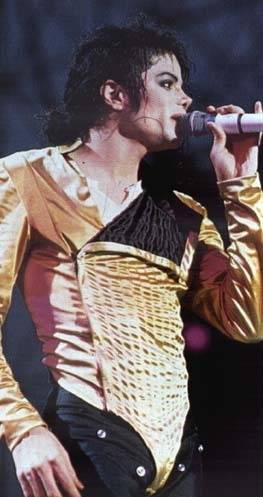 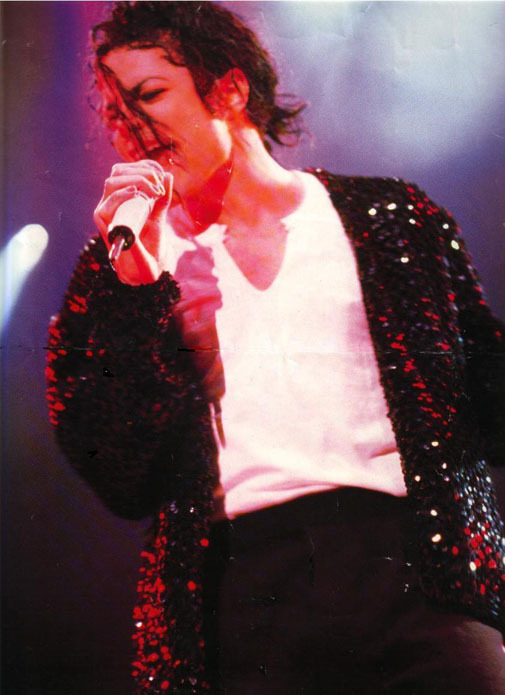 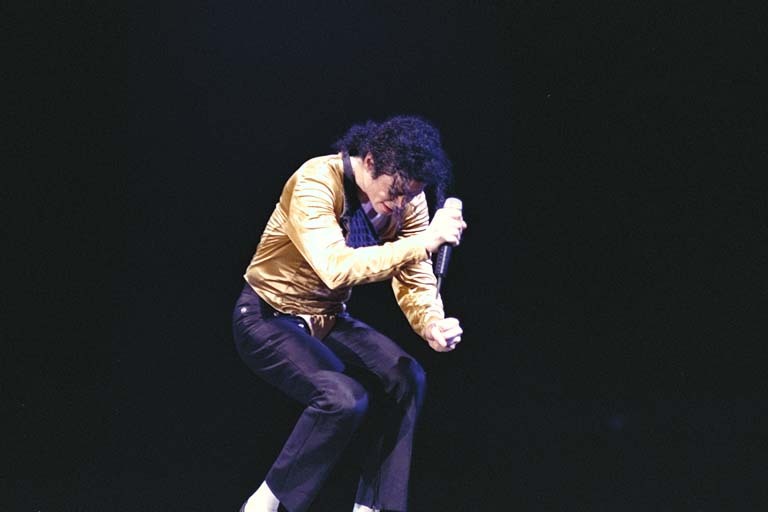 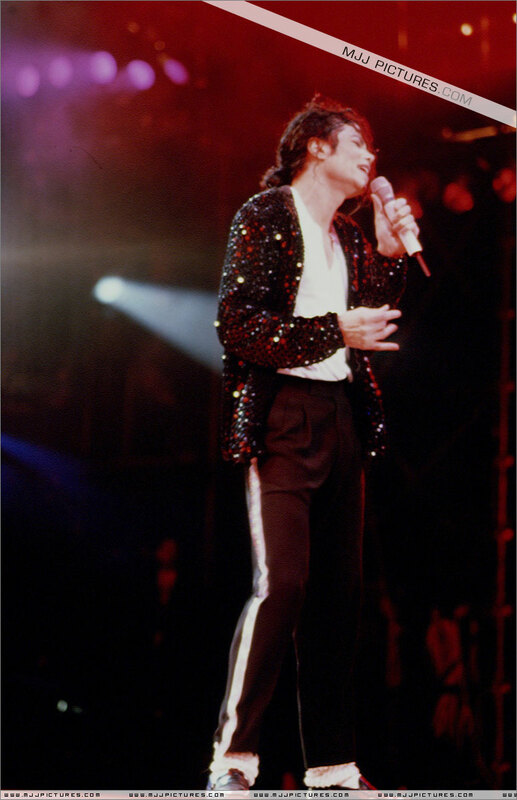 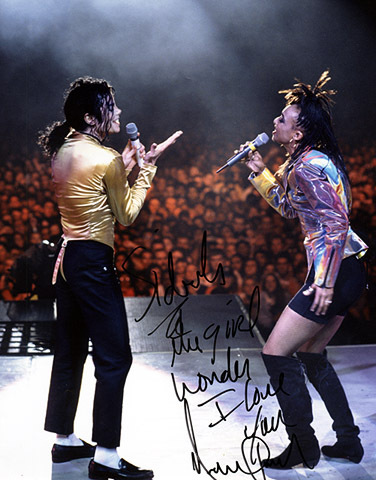 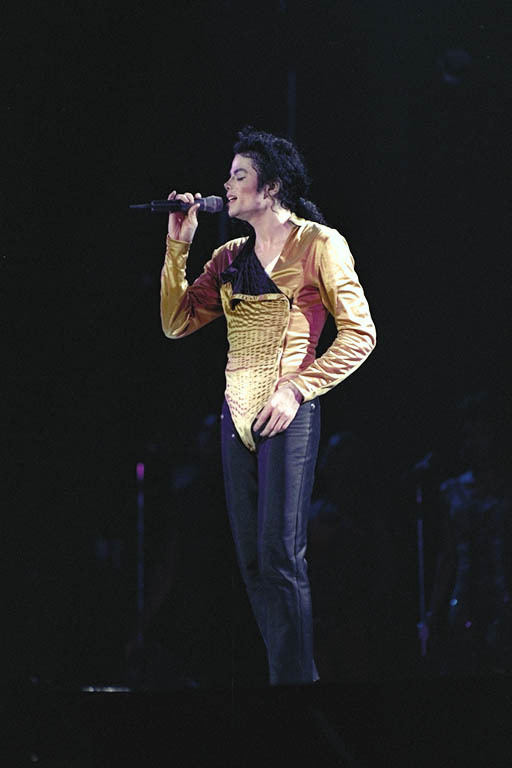 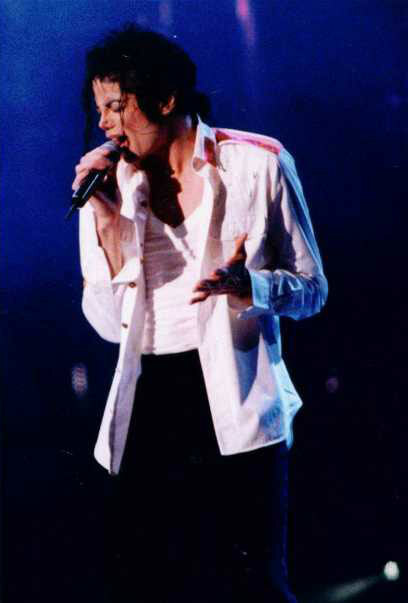 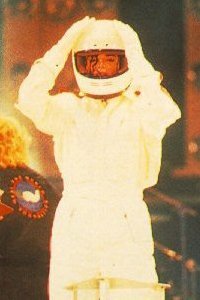 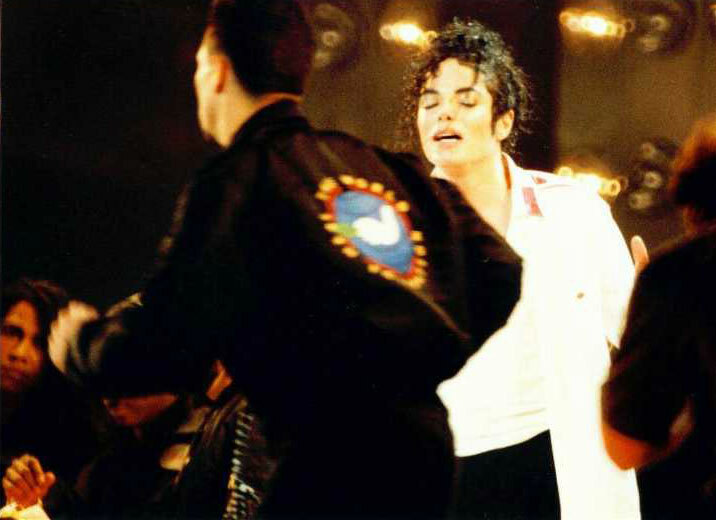 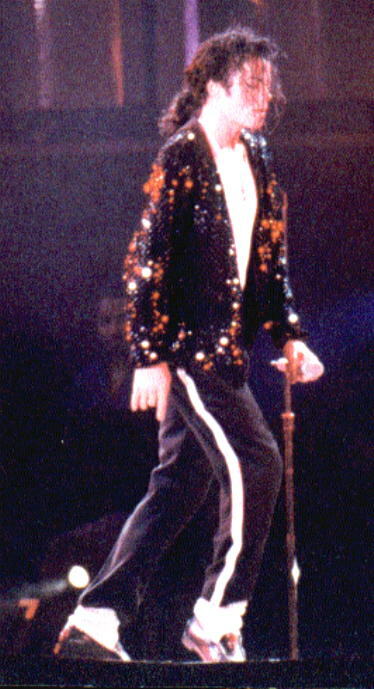 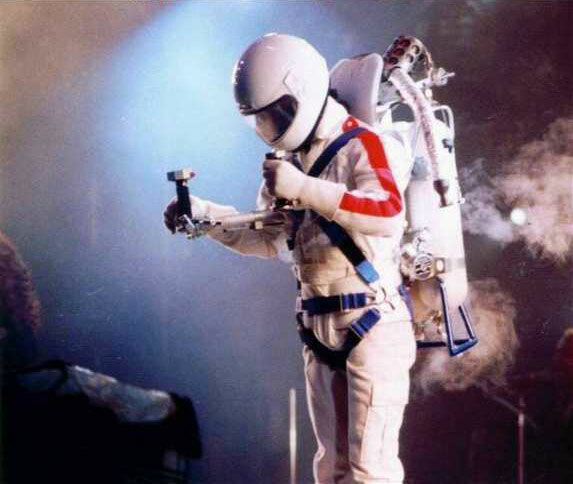 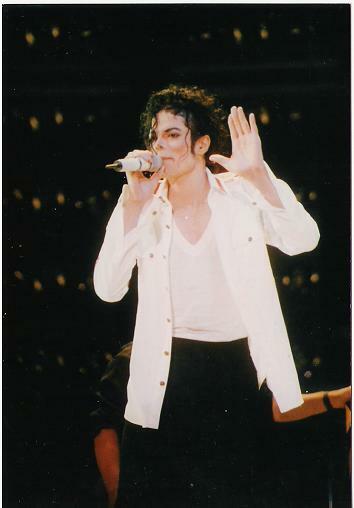 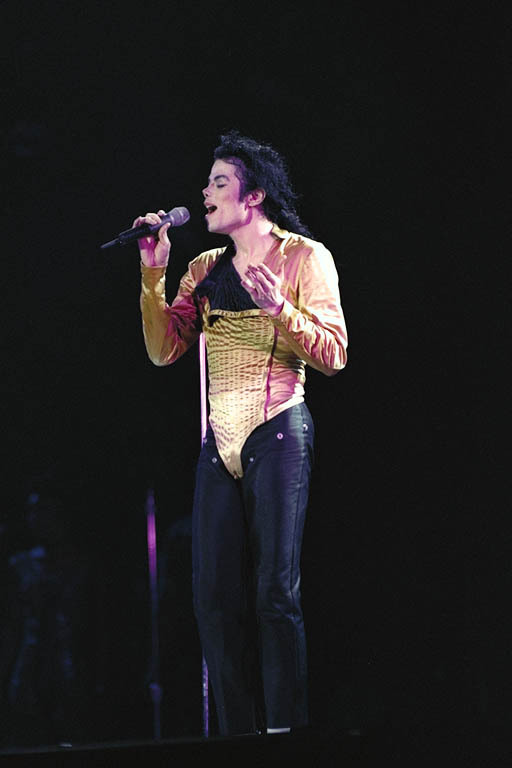 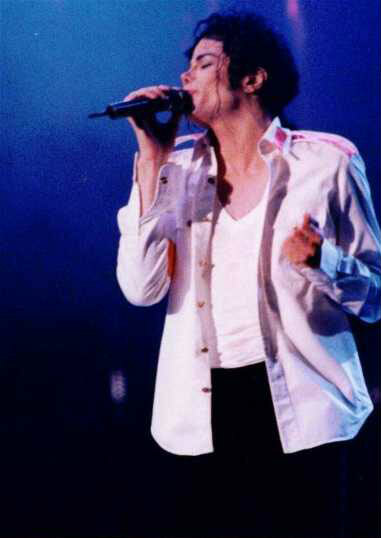 For Tour were used 3 sets to save up the time in other way Tour could last forever. 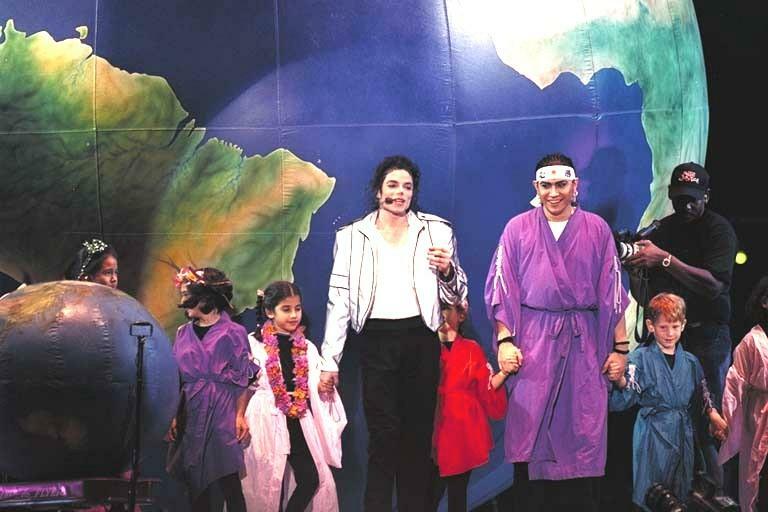 Each of them were on other continent. 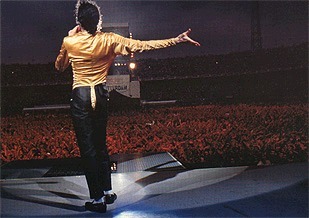 When the 1st was built before a moment, on the 2nd was already performed the concert, and 3rd was packing up. 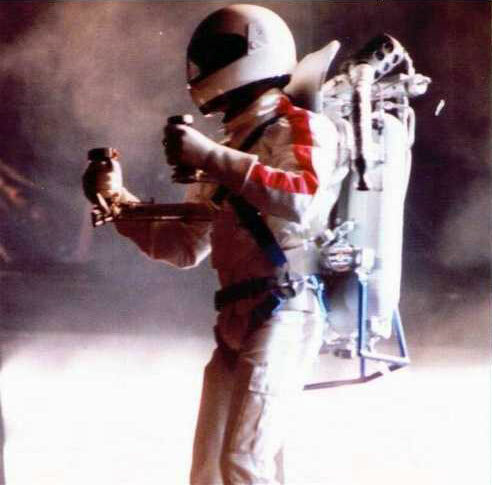 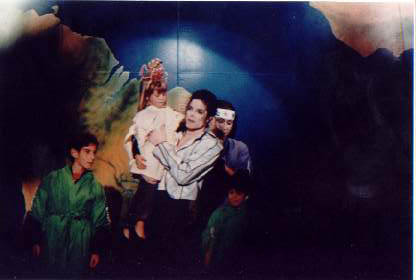 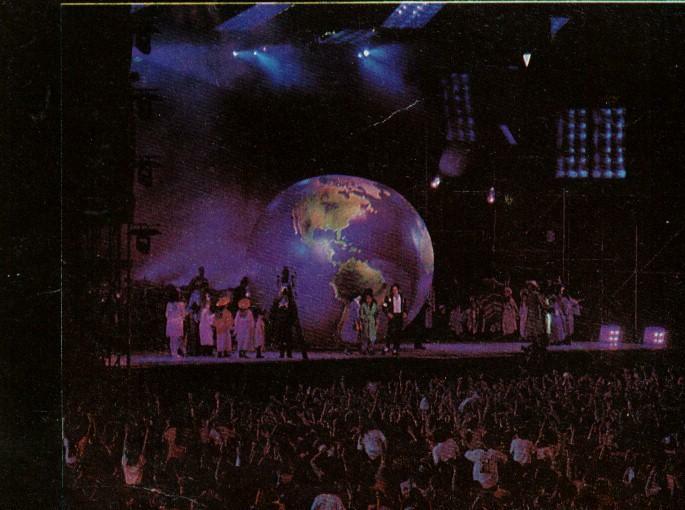 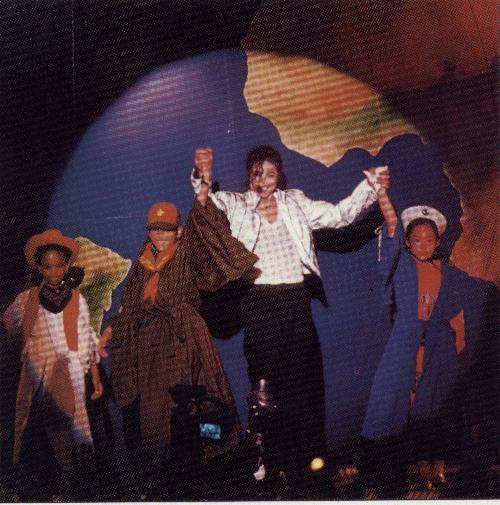 Michael and his musicans were traveling by the plane between all those stages. 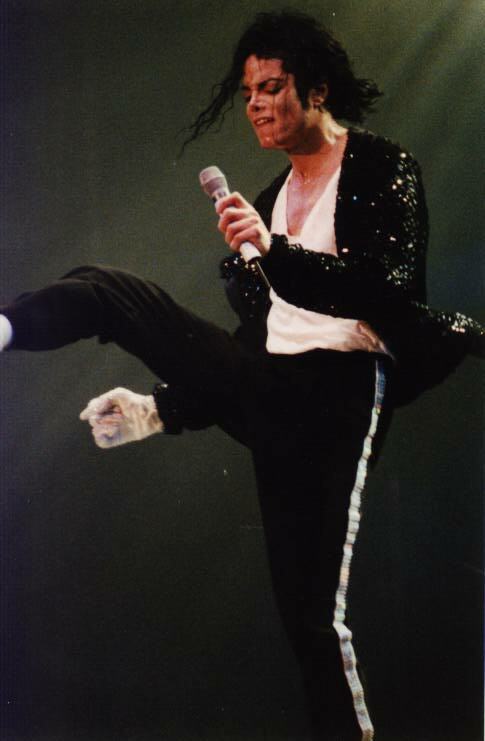 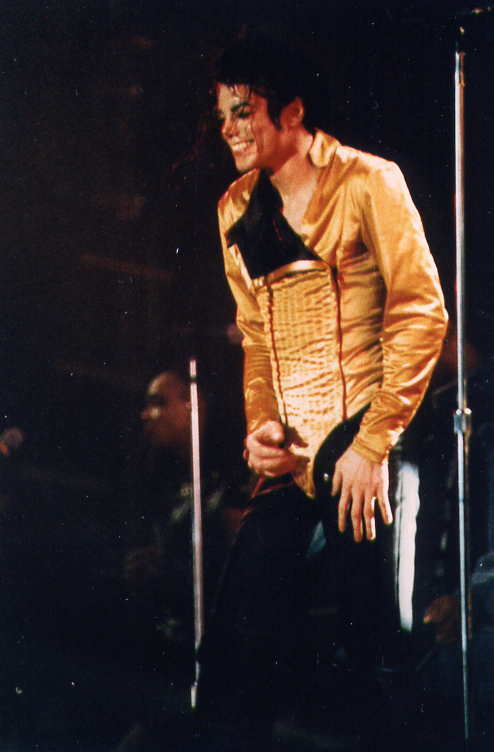 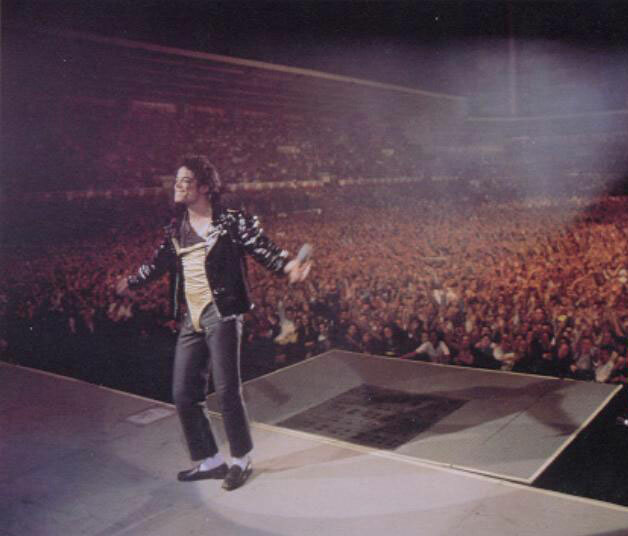 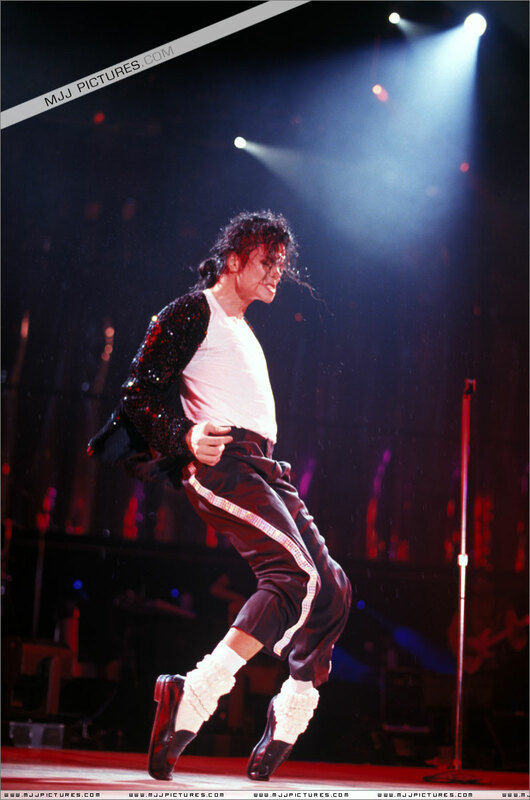 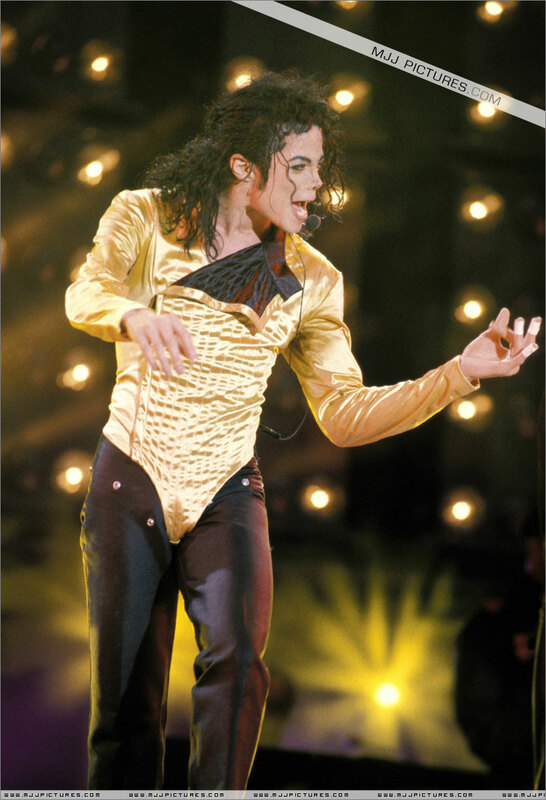 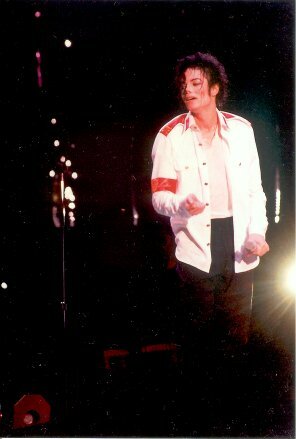 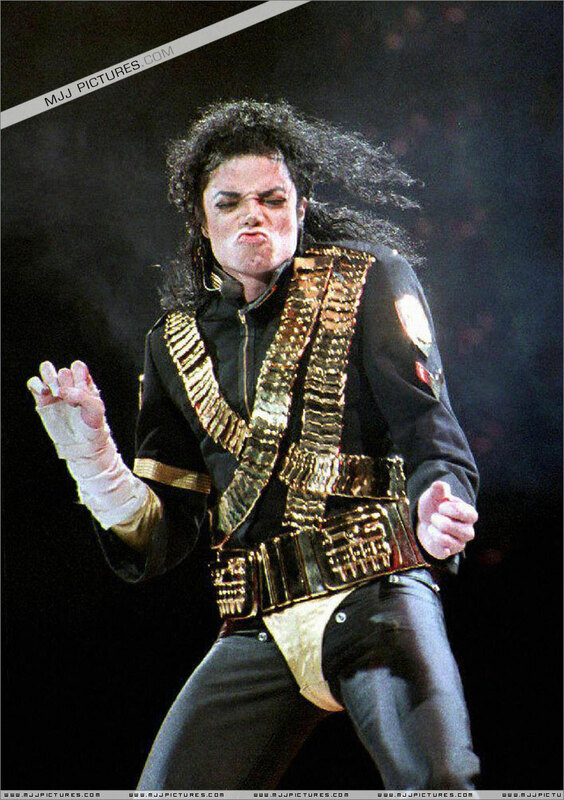 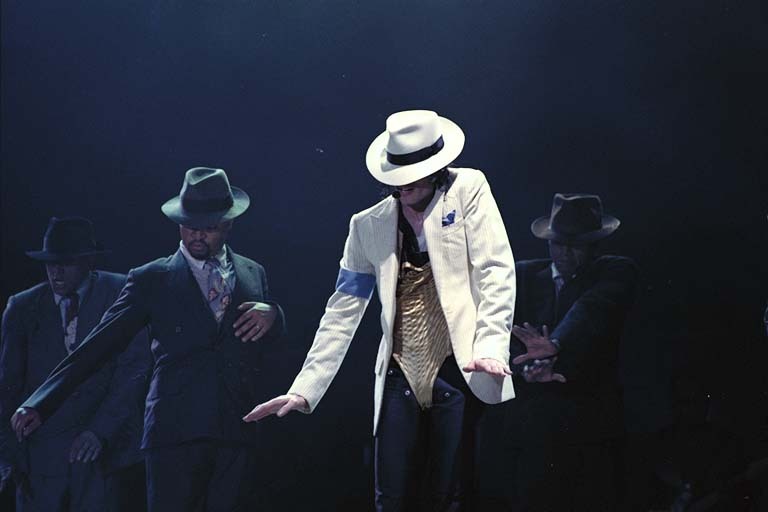 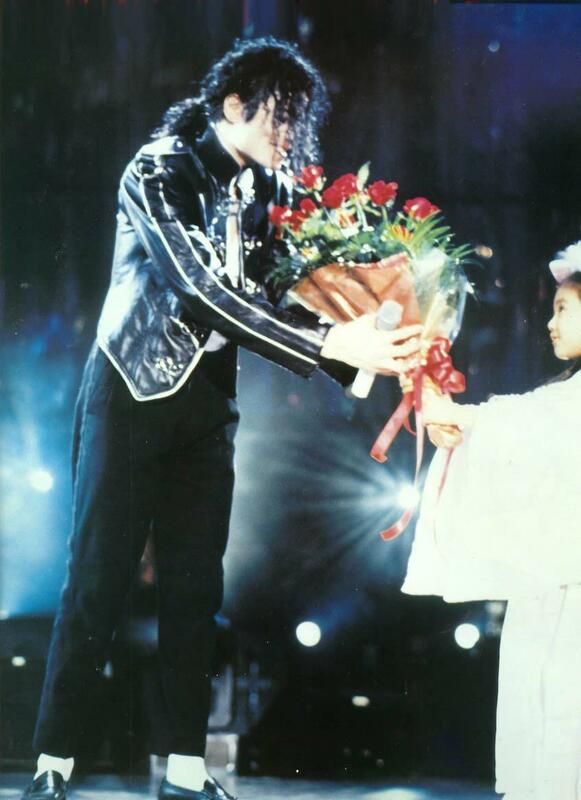 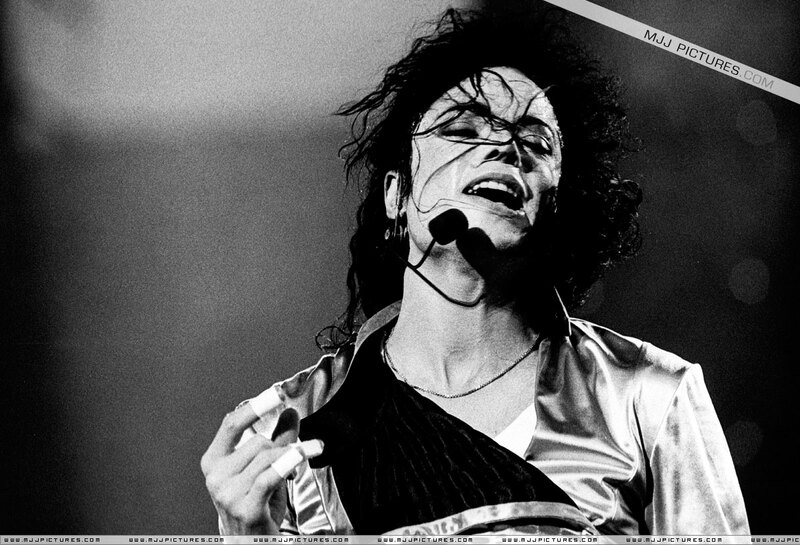 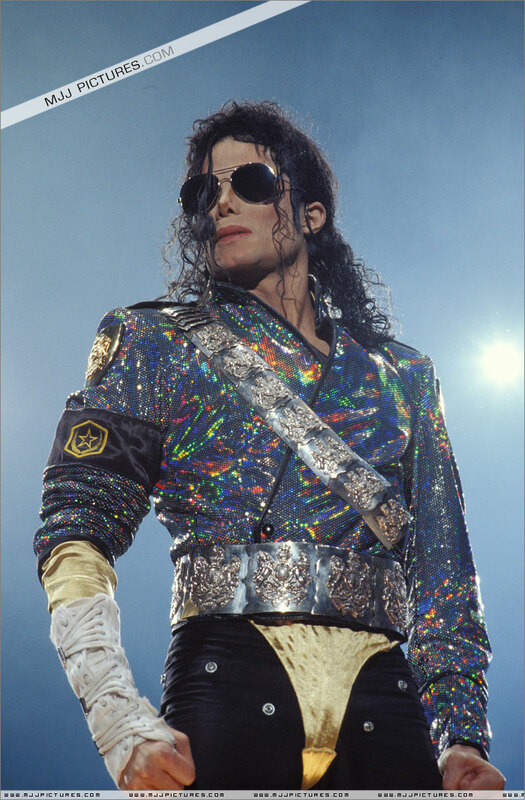 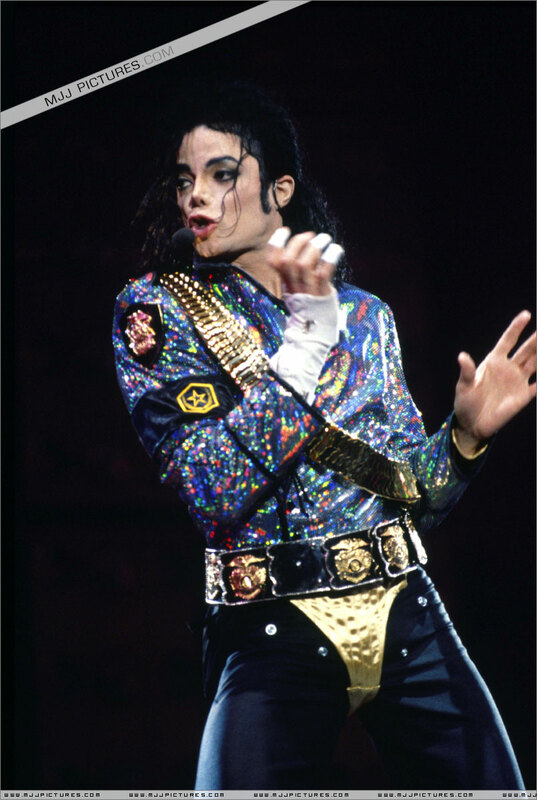 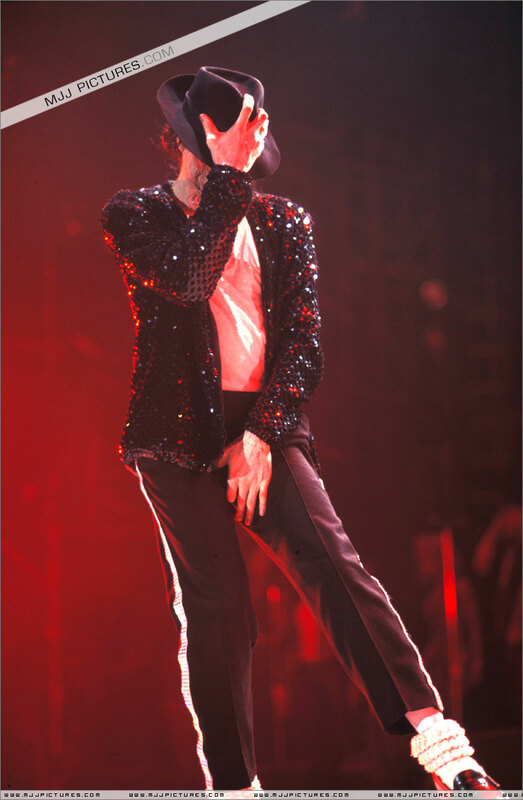 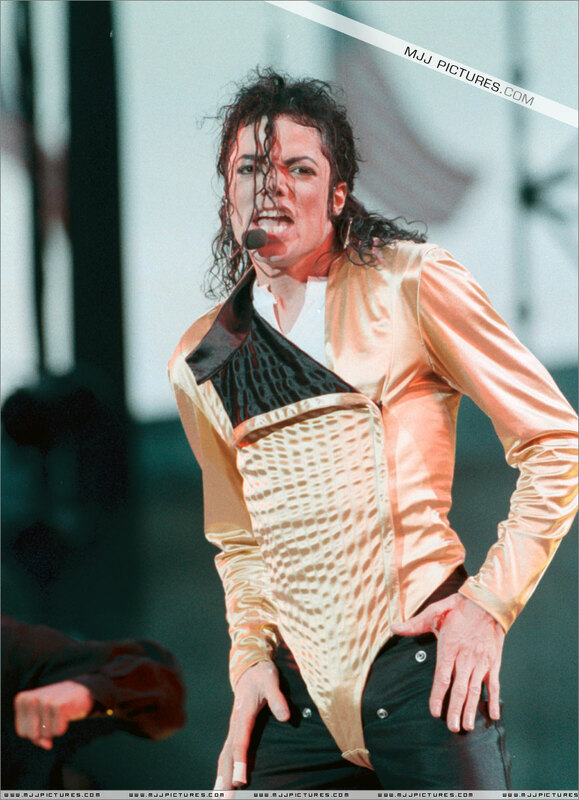 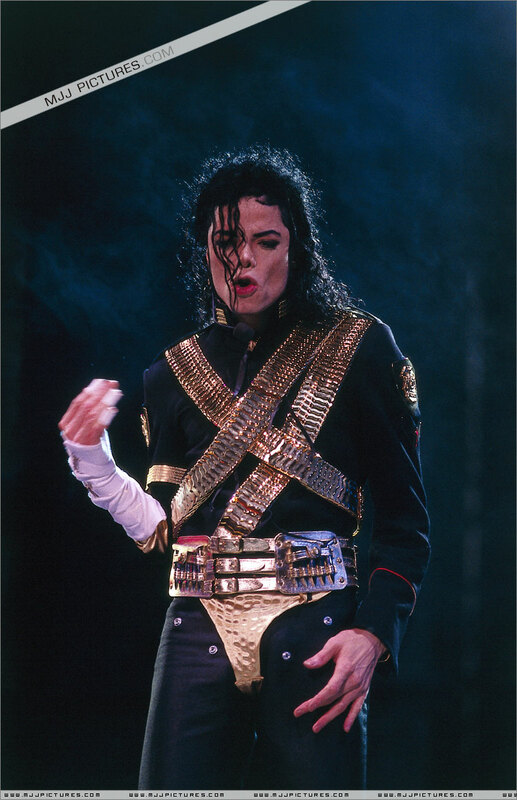 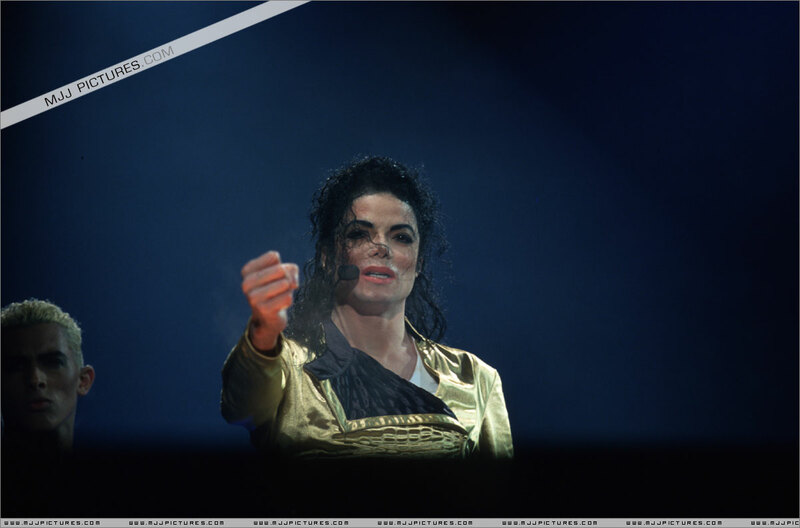 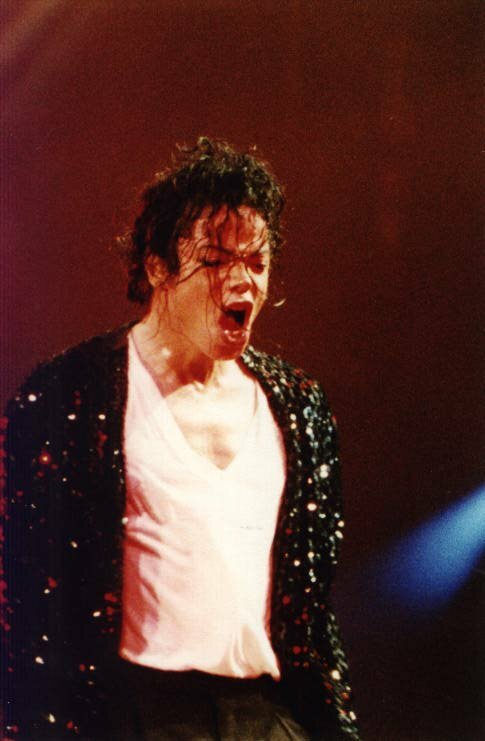 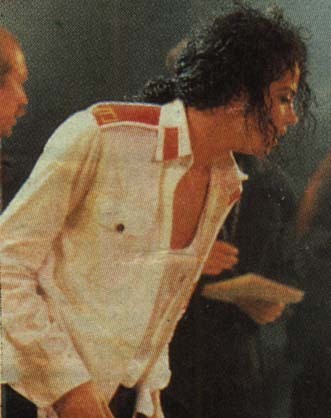 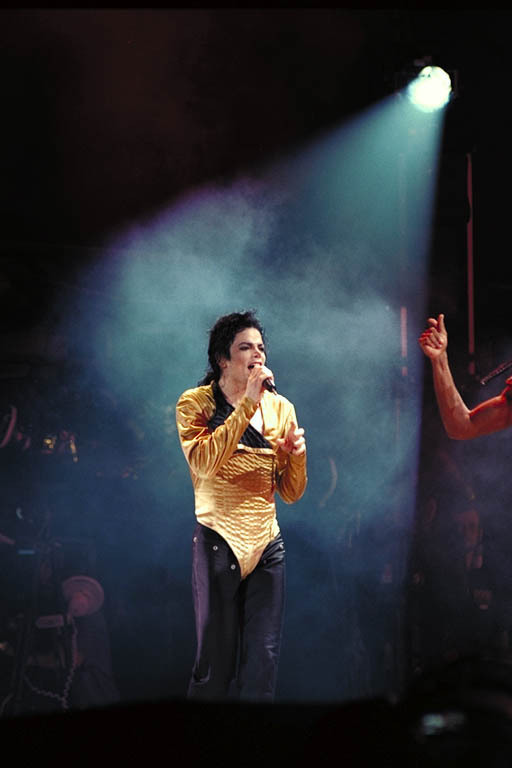 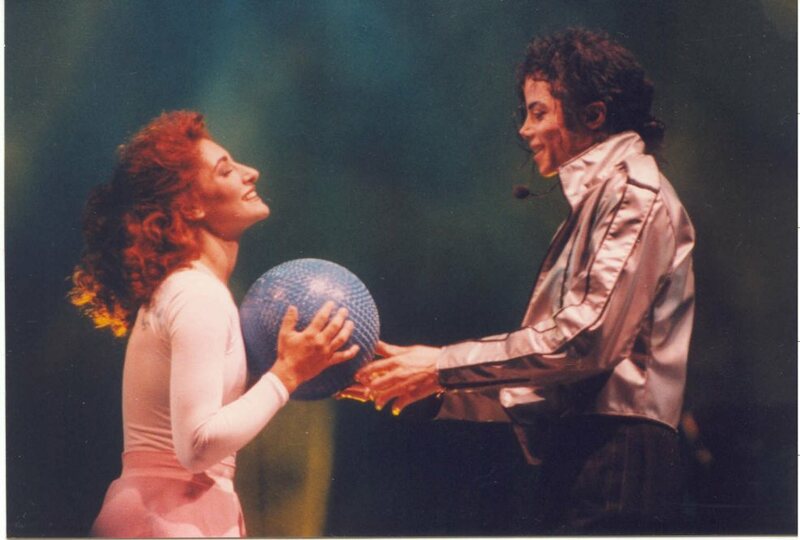 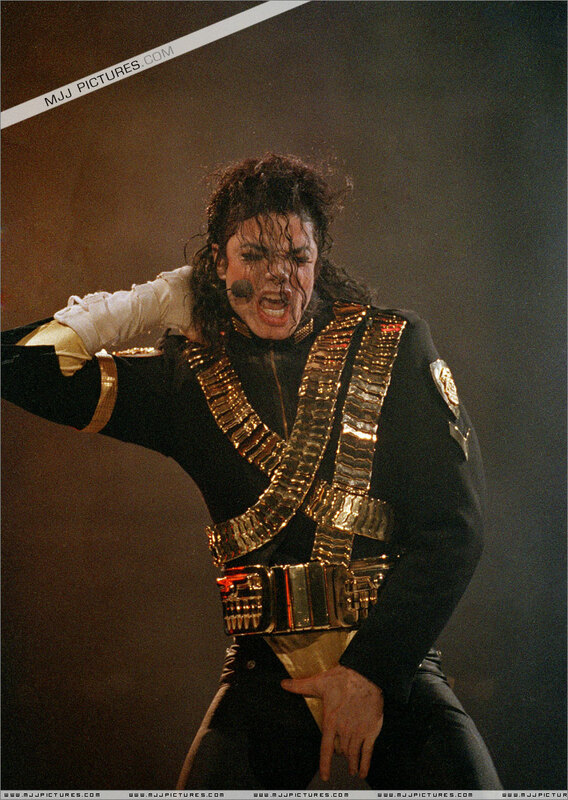 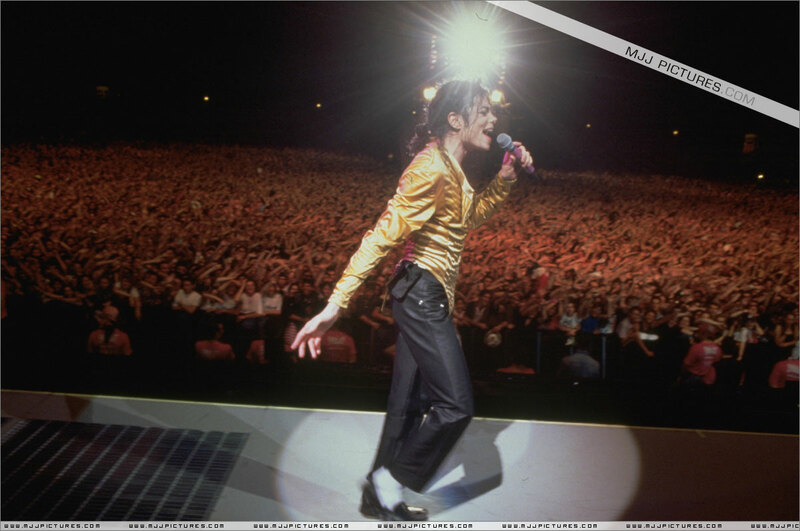 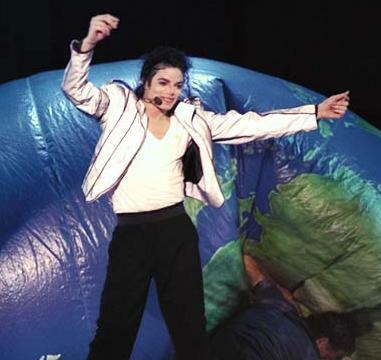 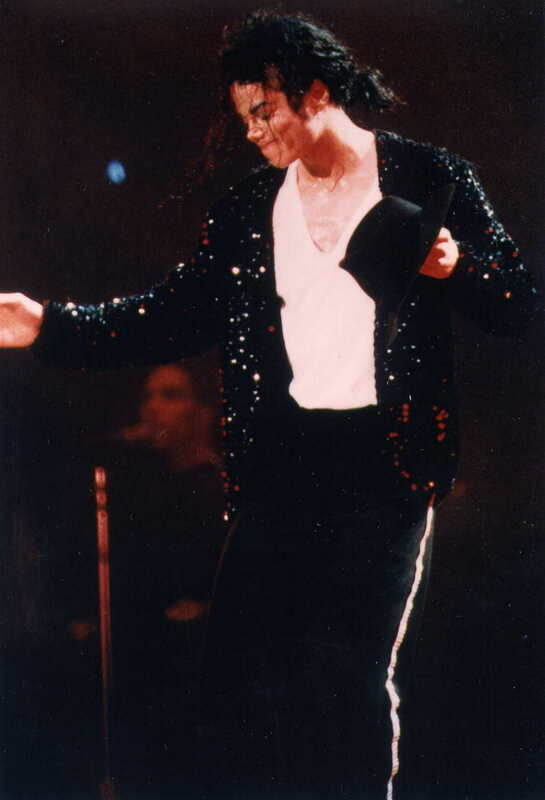 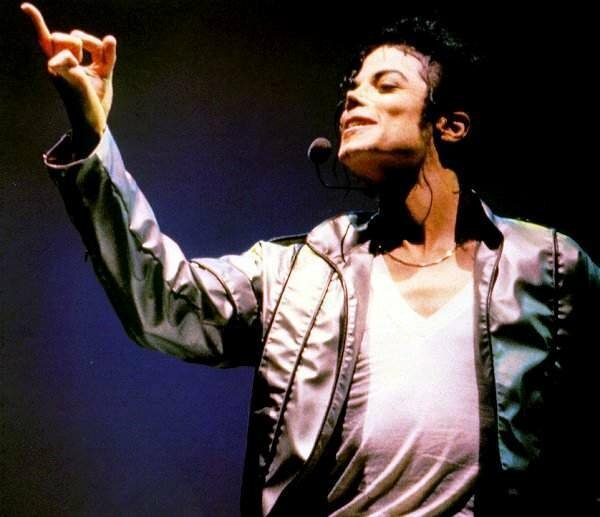 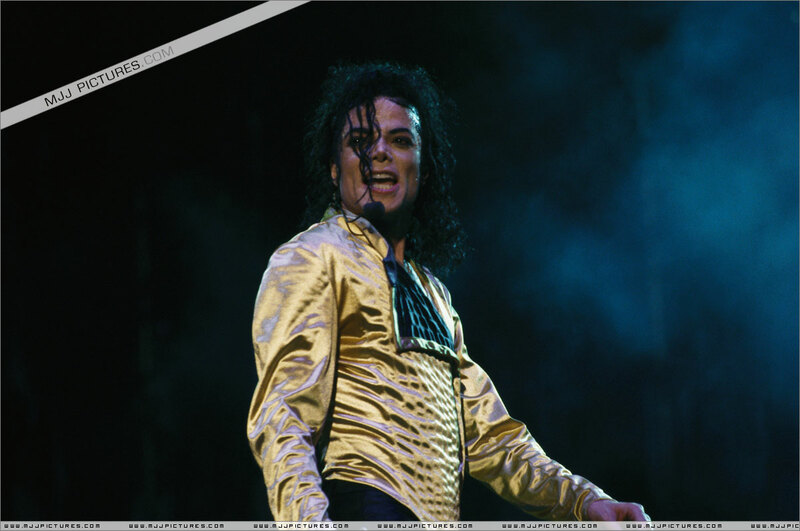 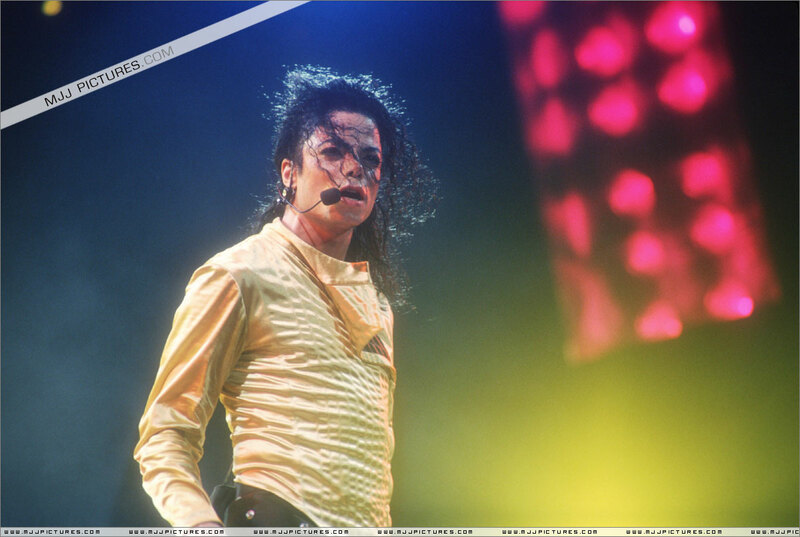 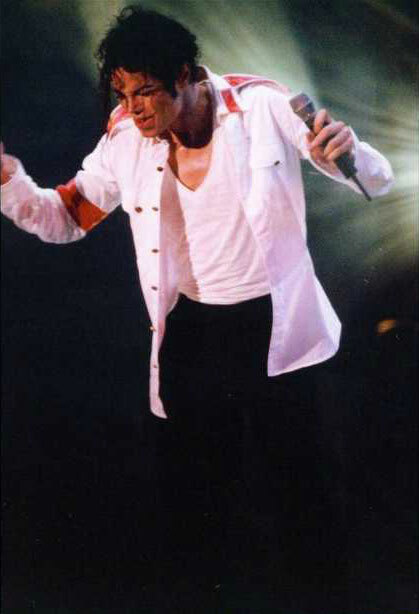 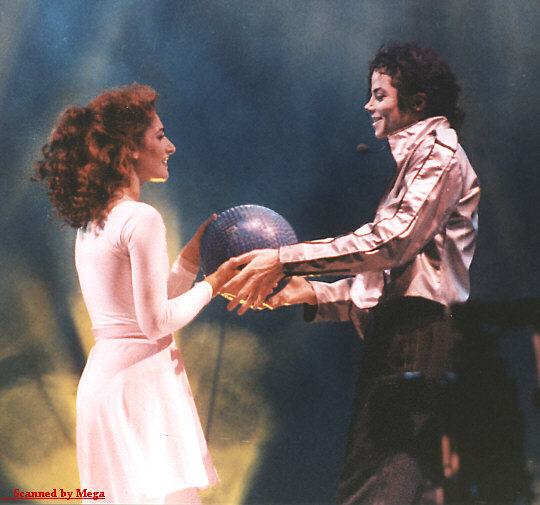 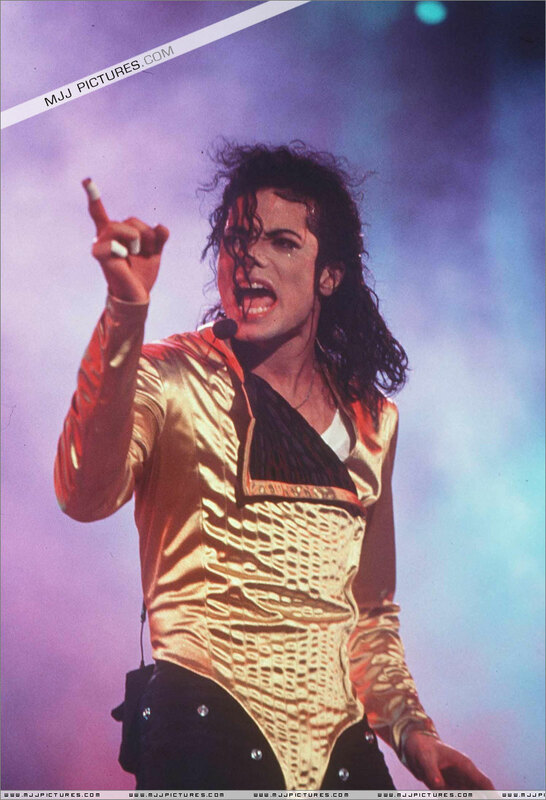 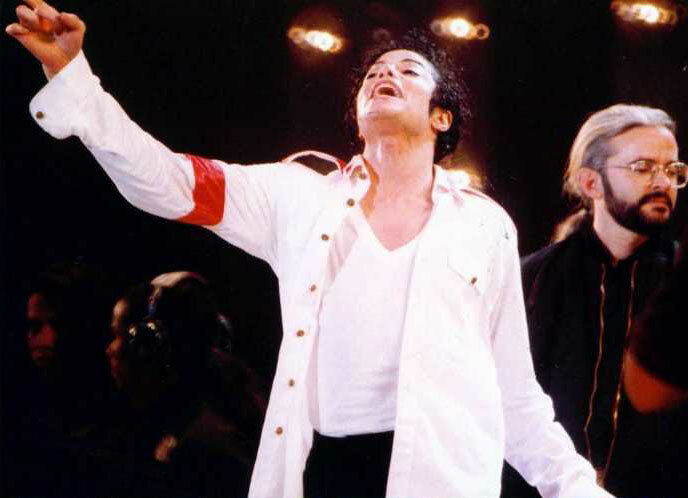 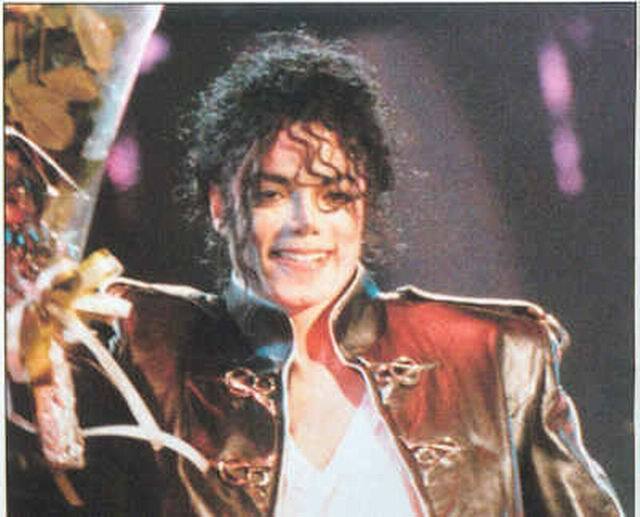 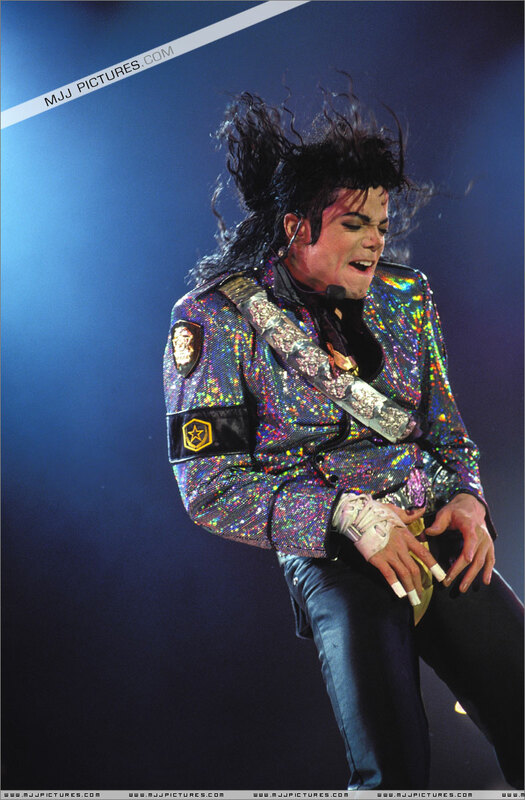 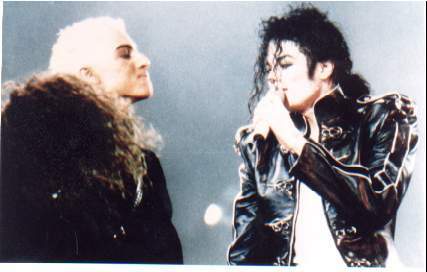 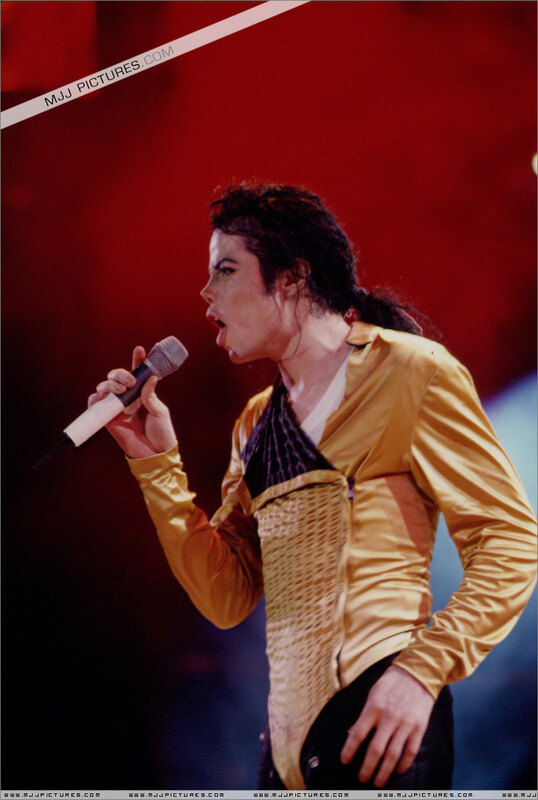 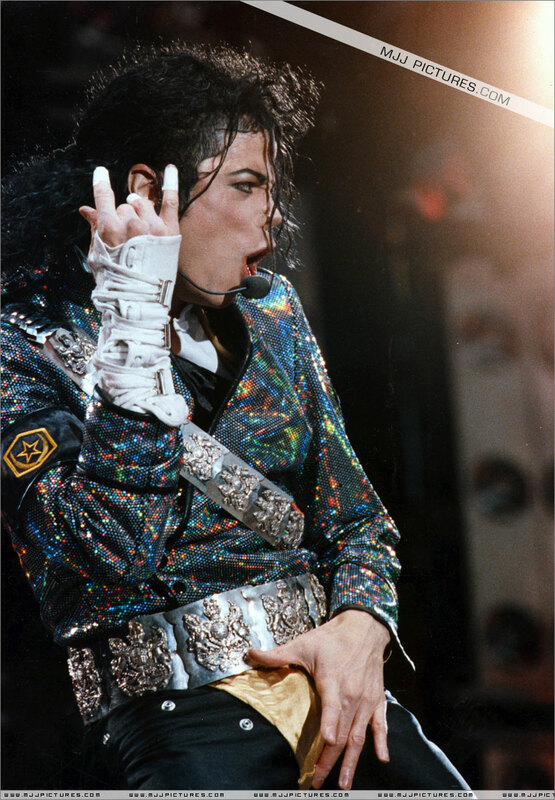 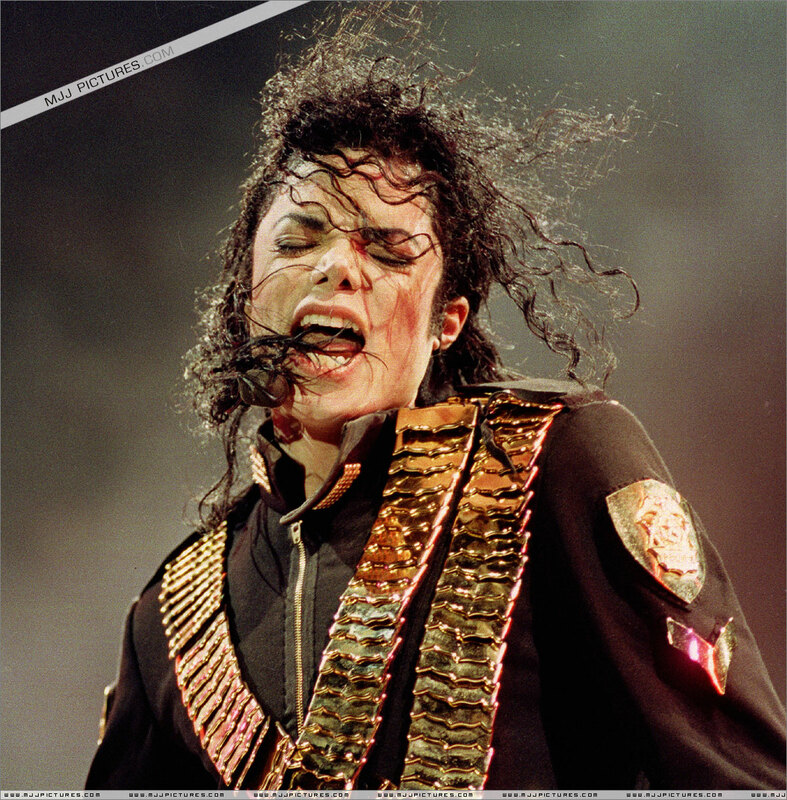 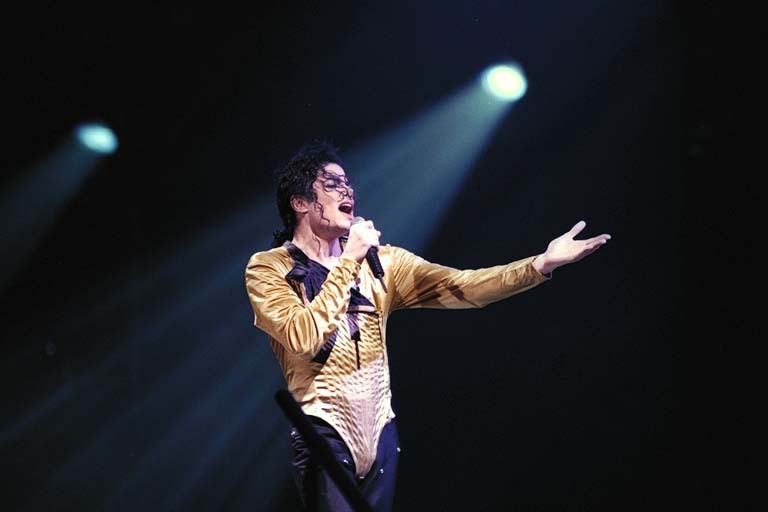 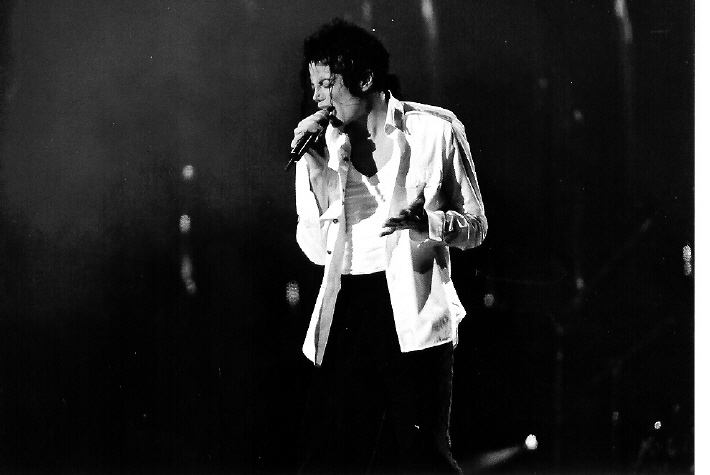 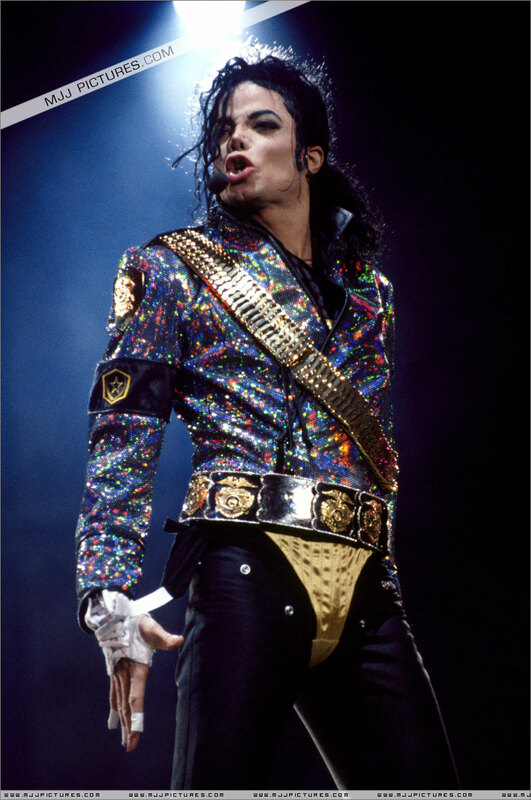 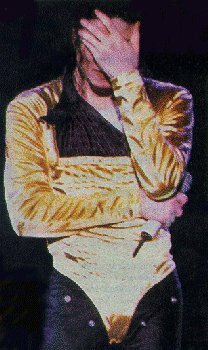 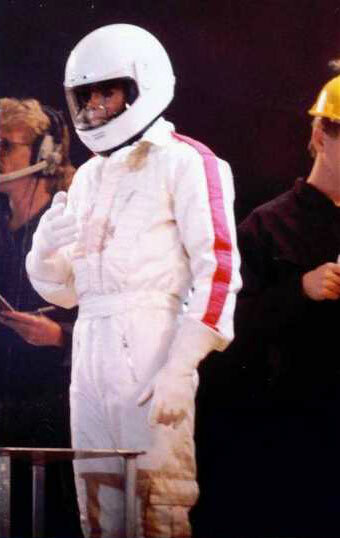 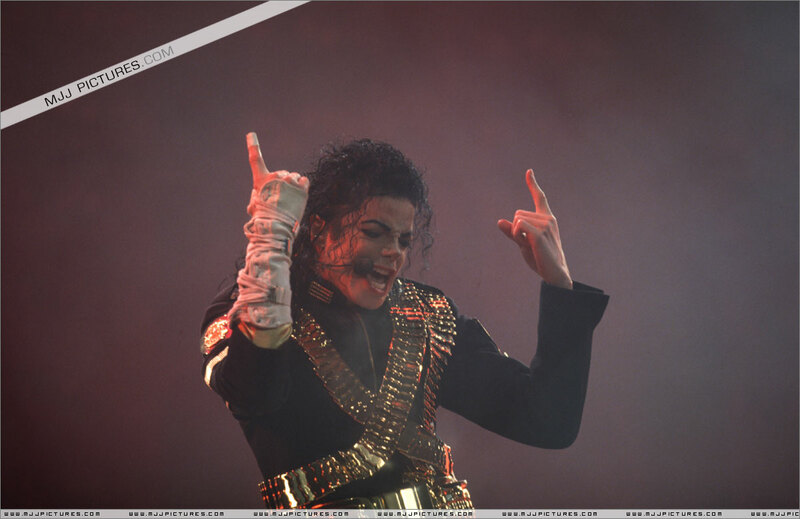 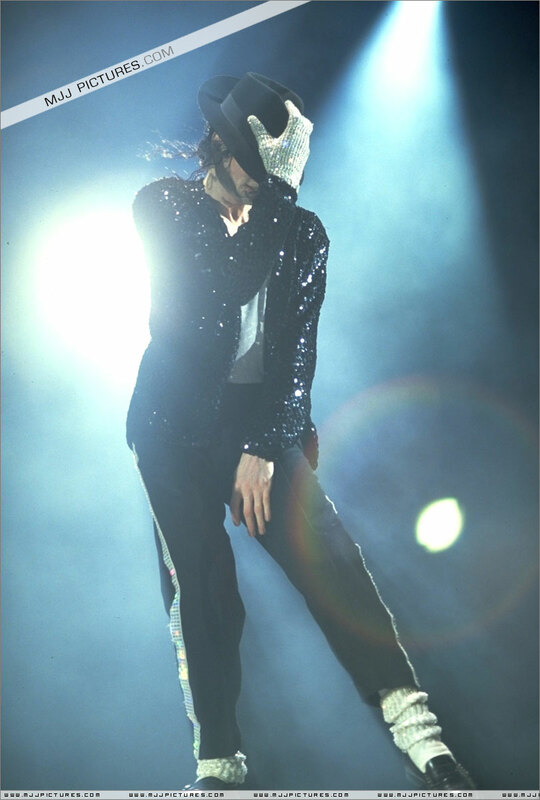 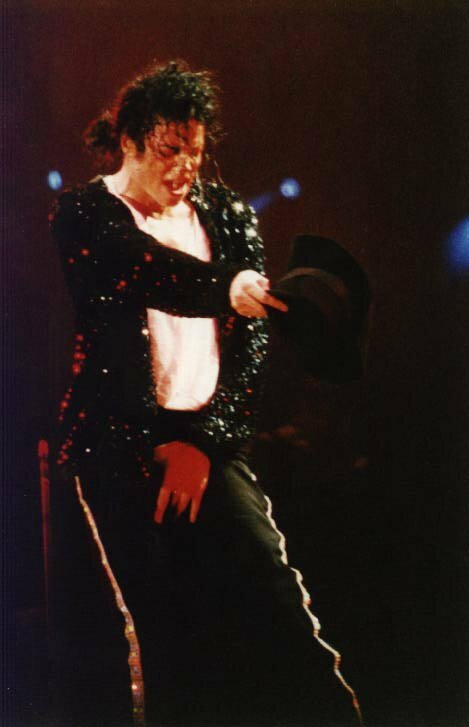 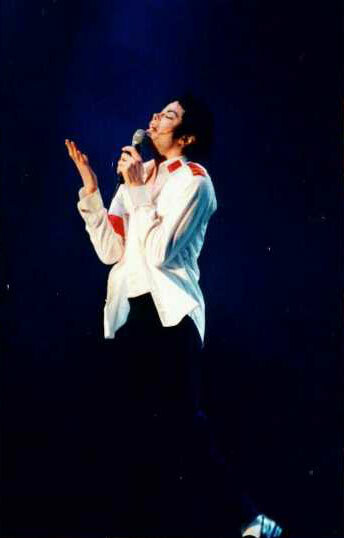 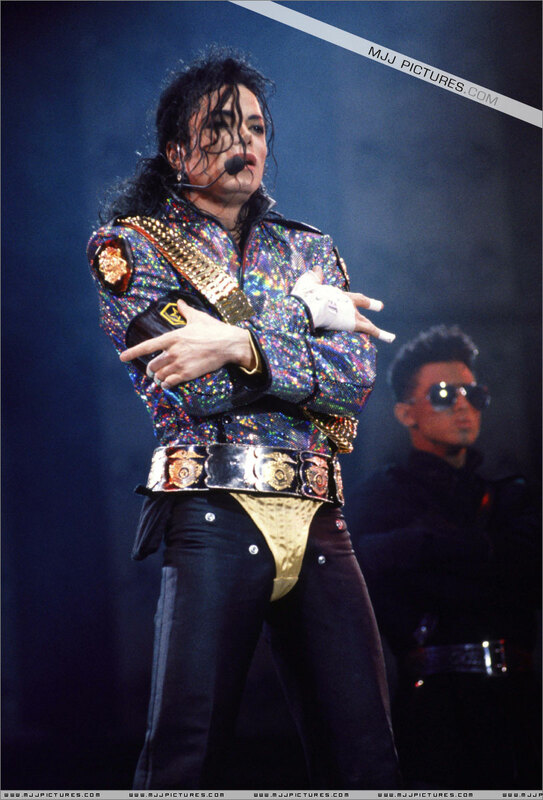 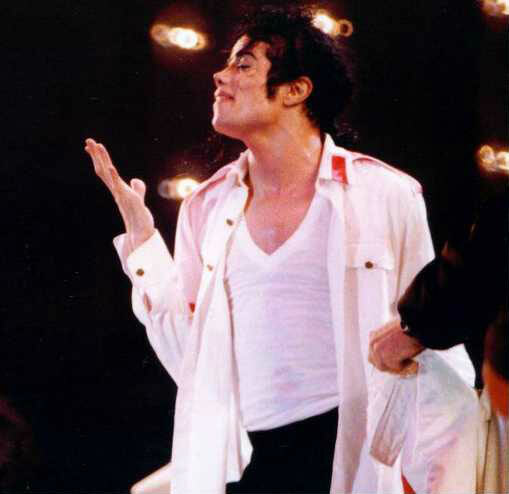 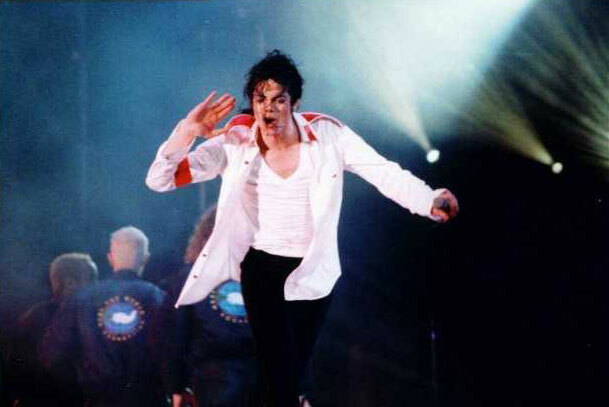 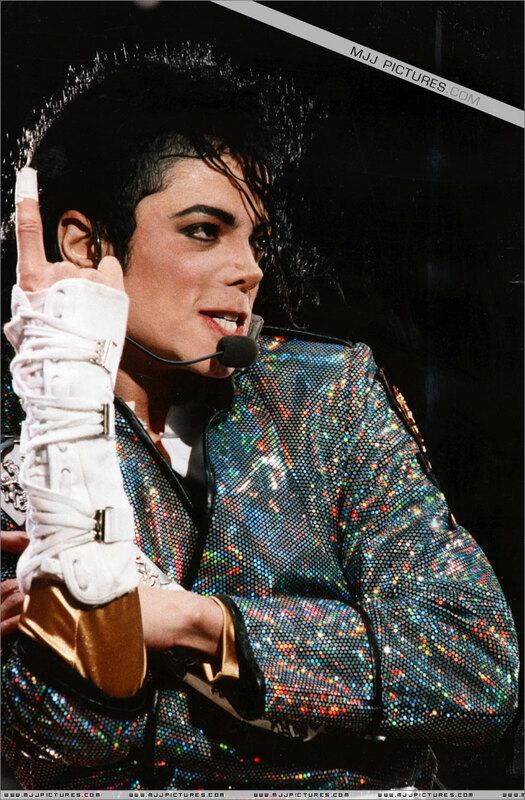 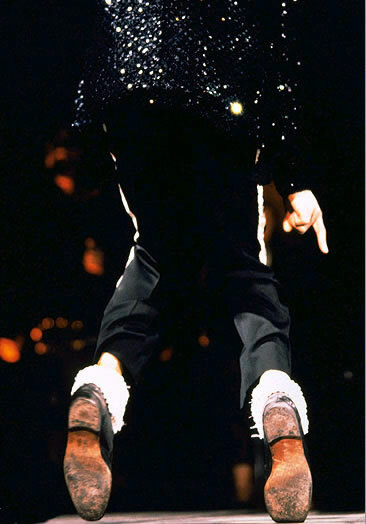 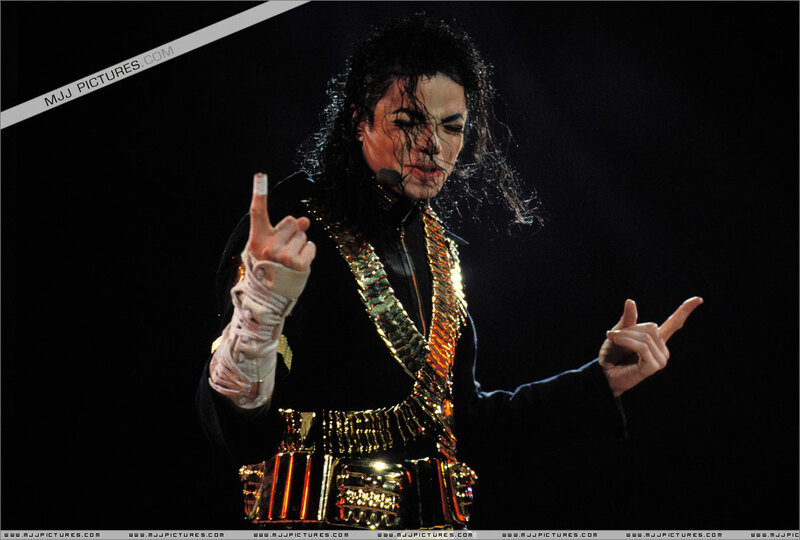 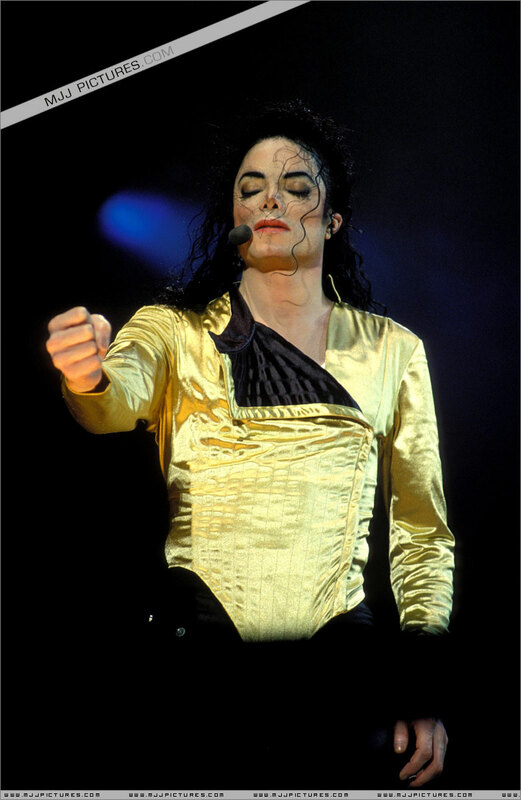 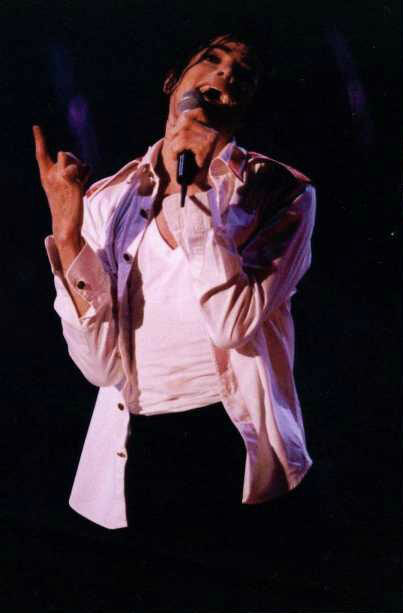 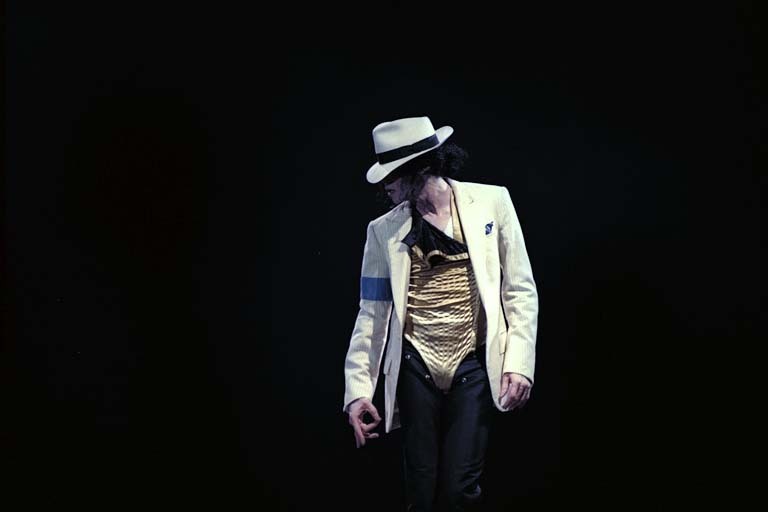 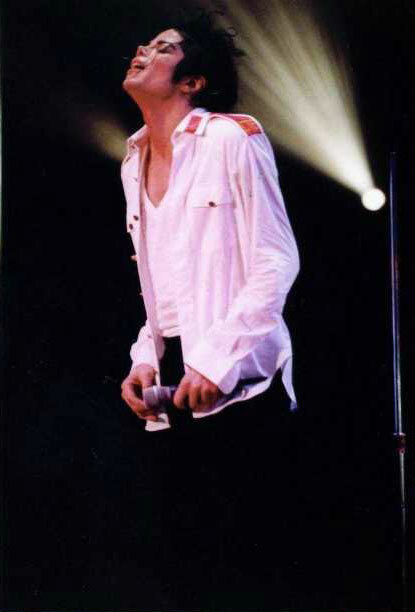 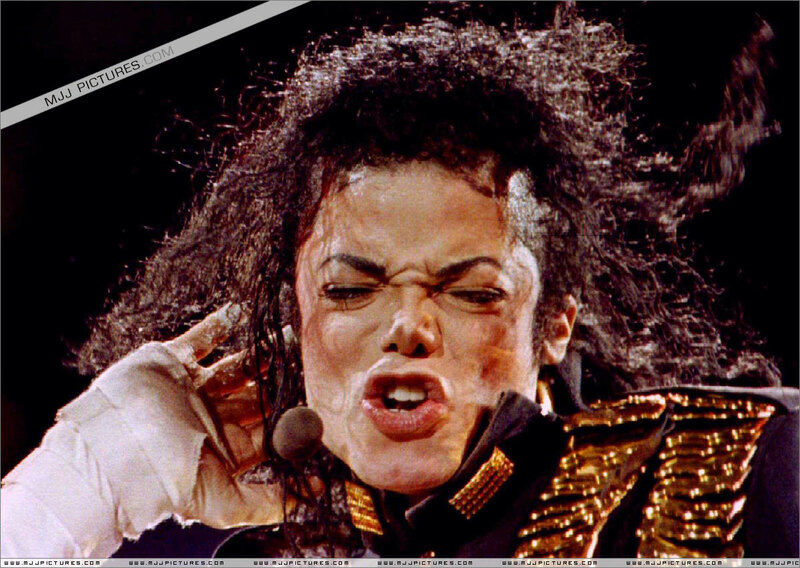 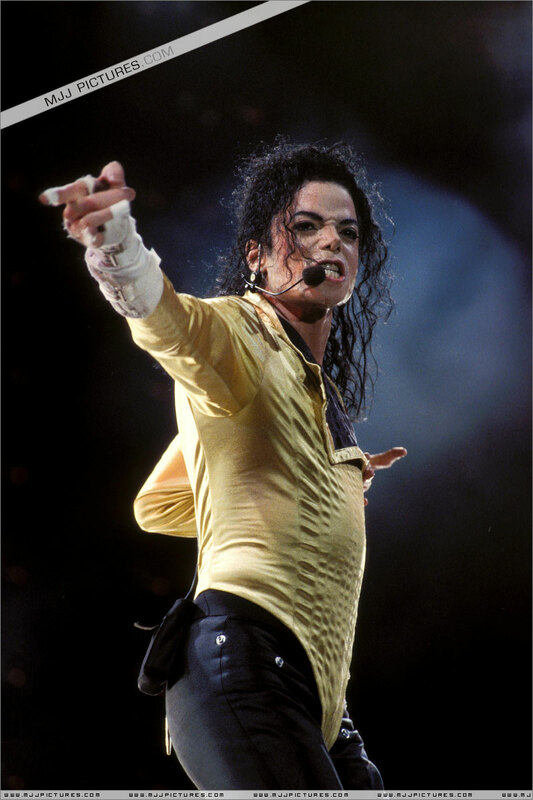 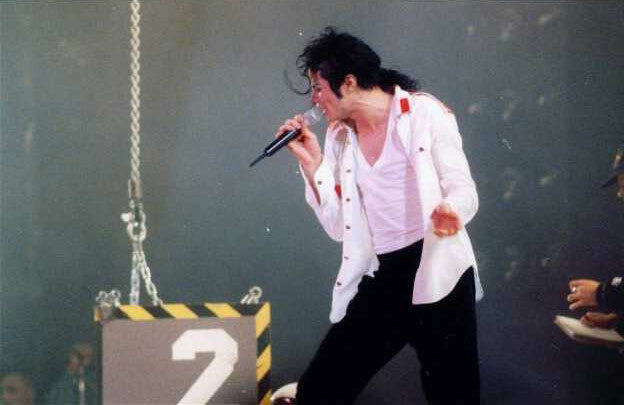 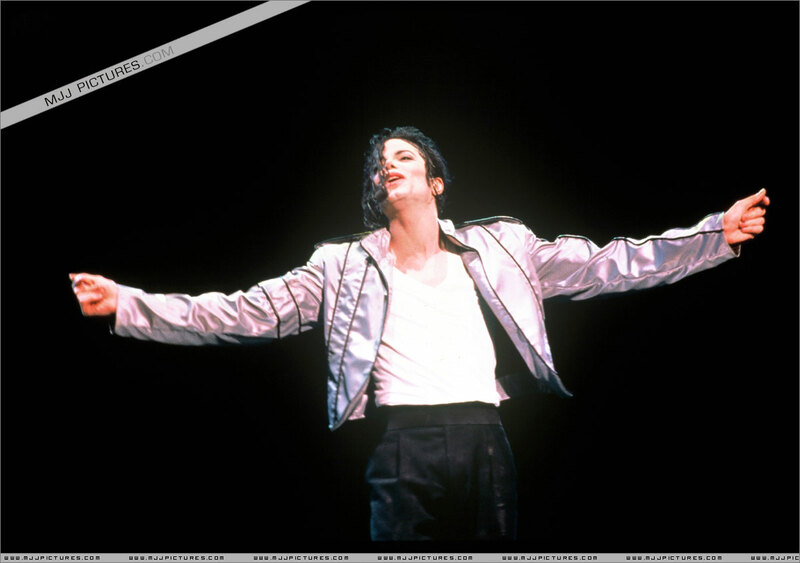 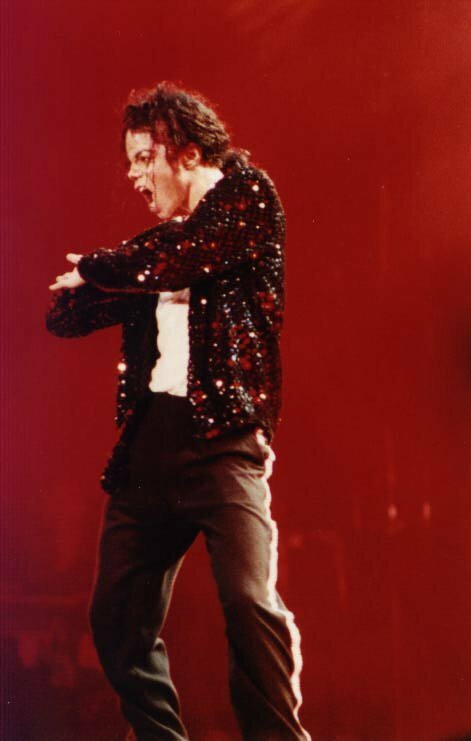 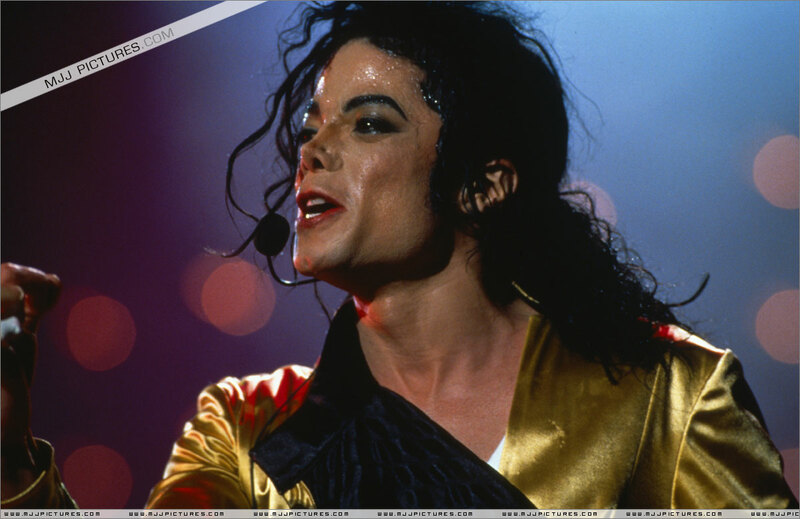 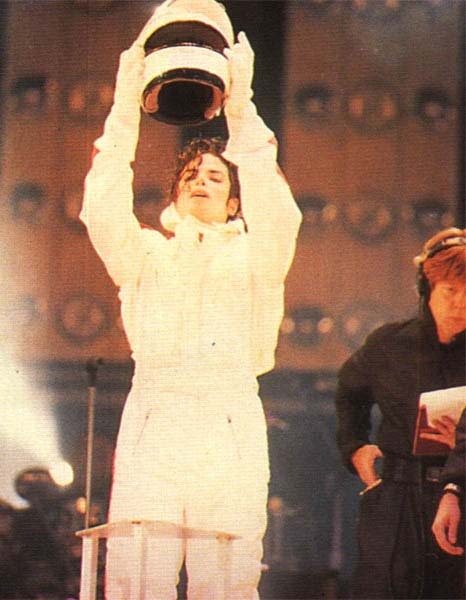 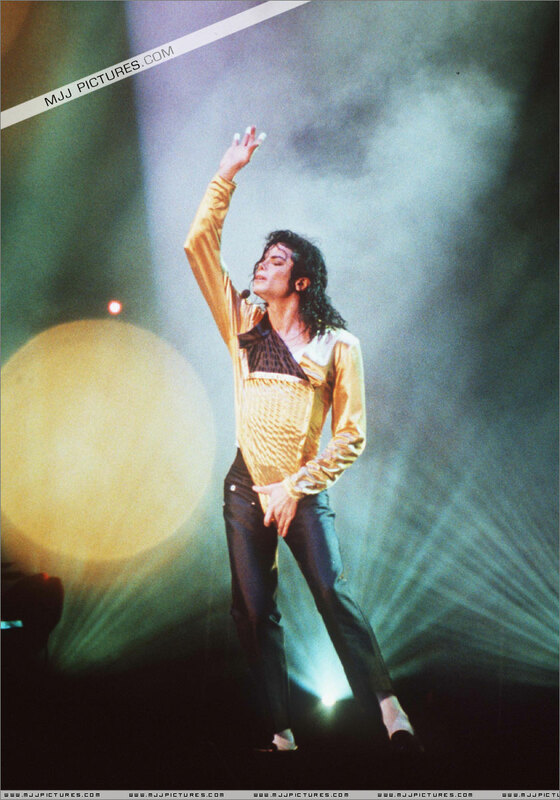 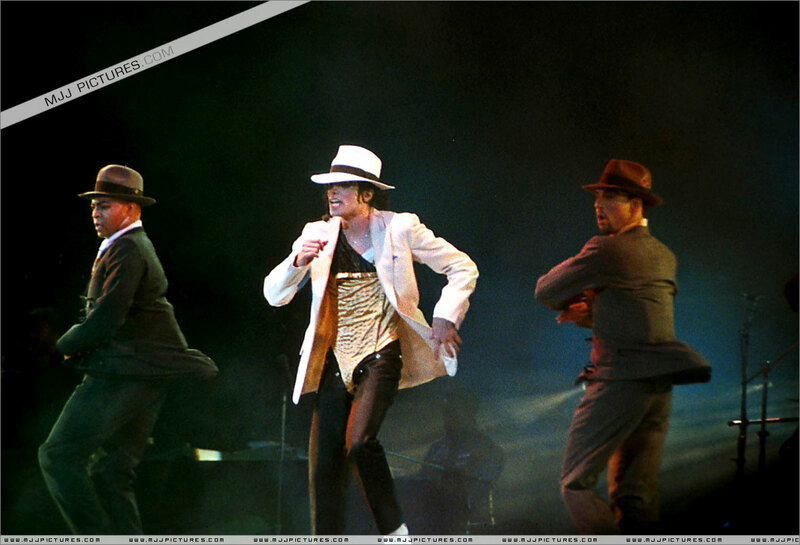 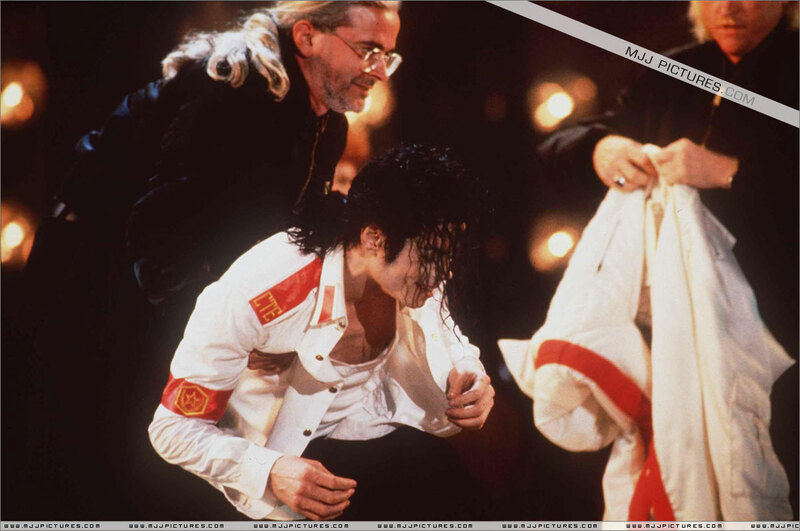 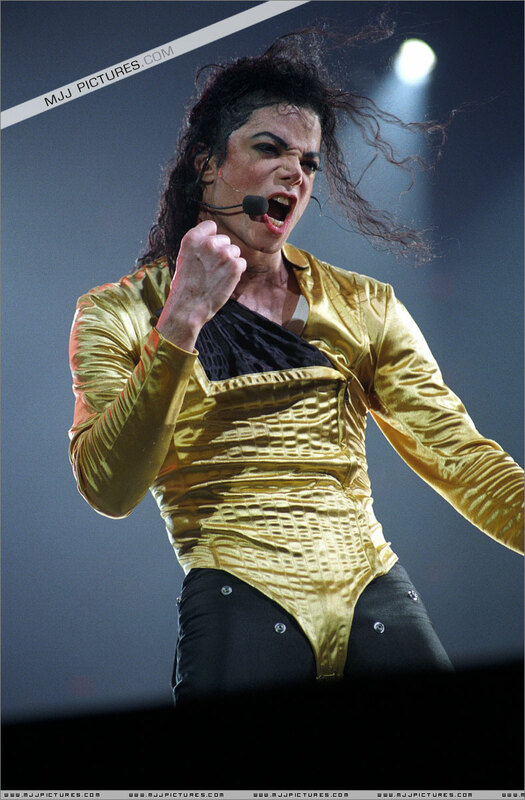 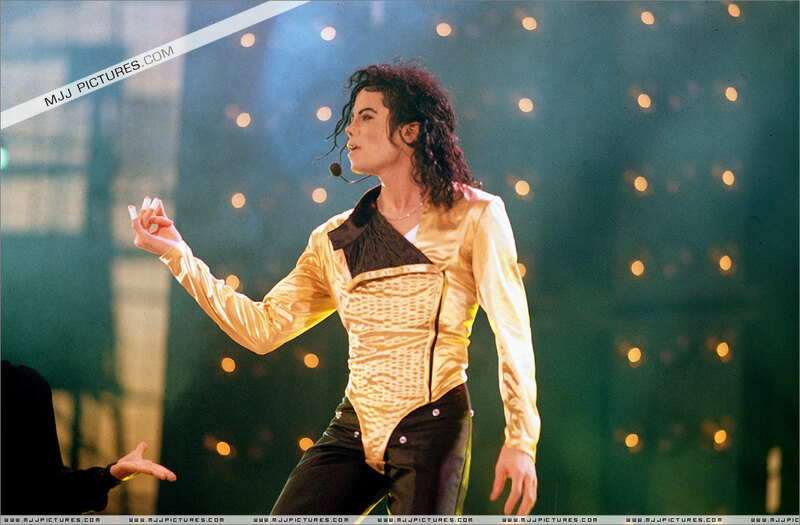 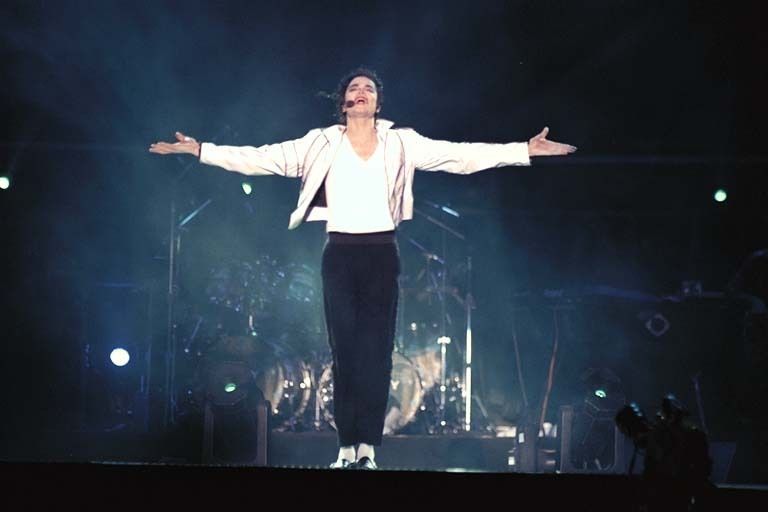 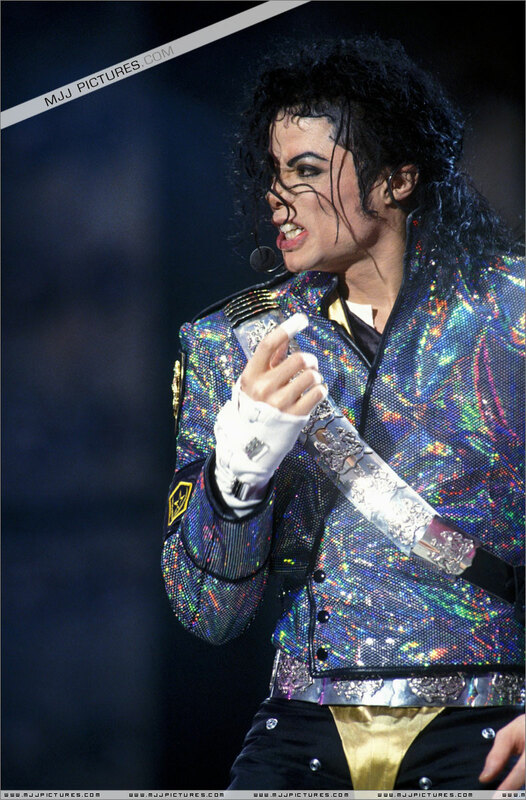 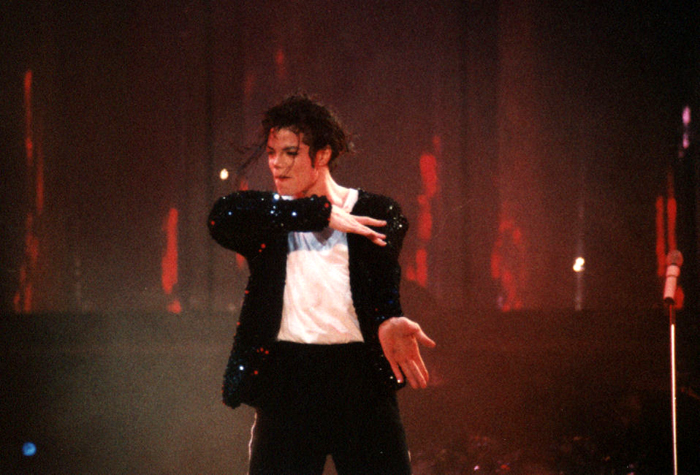 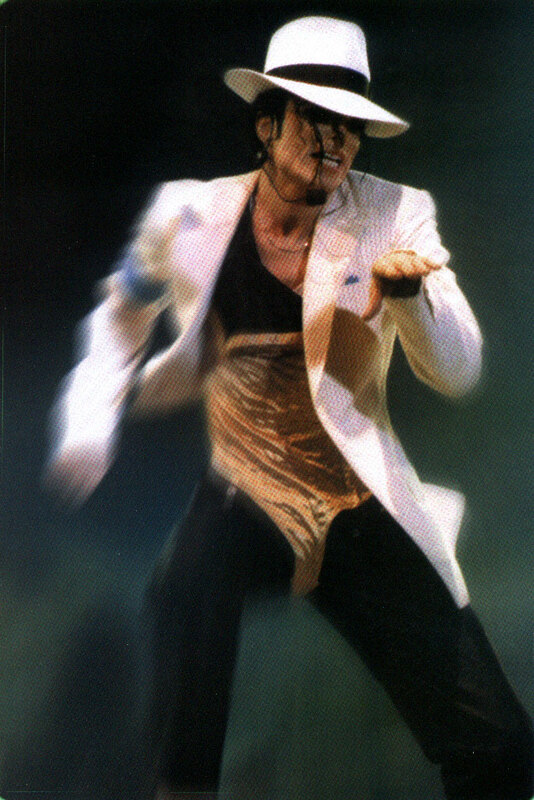 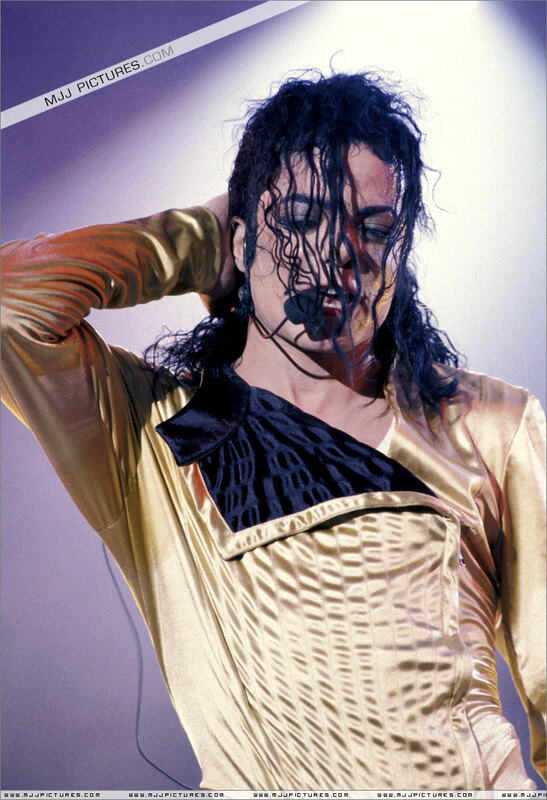 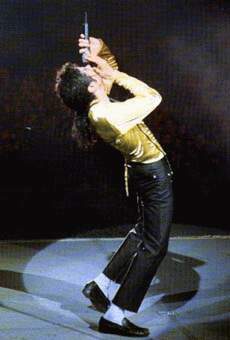 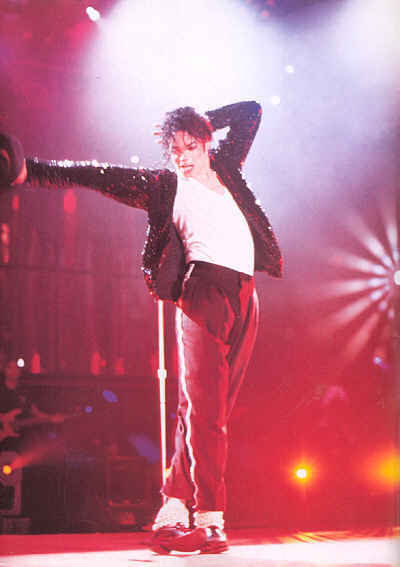 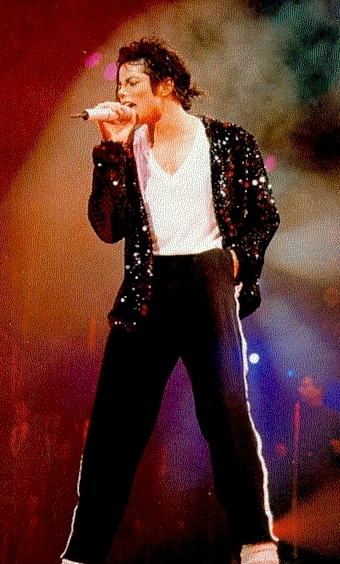 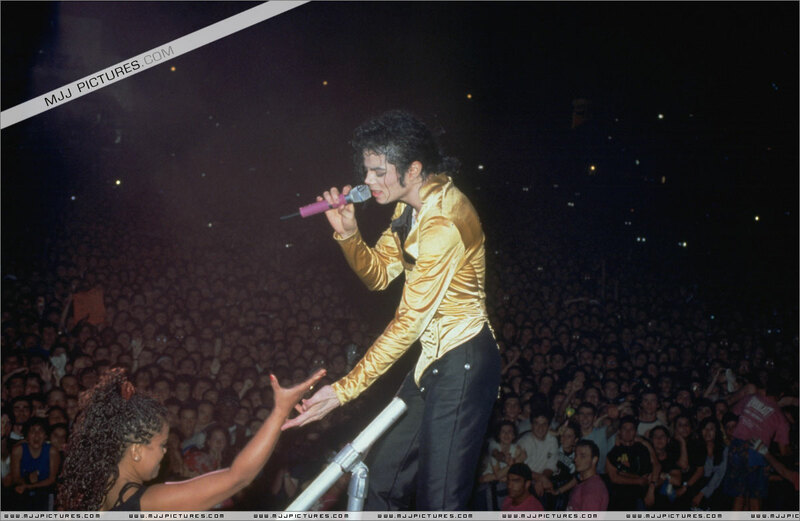 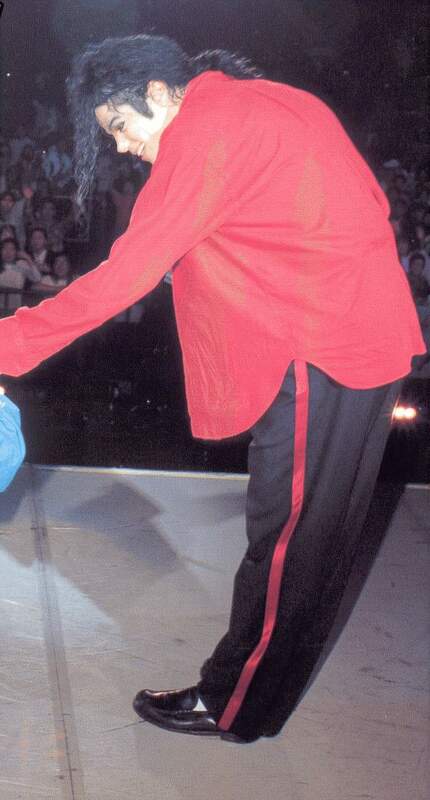 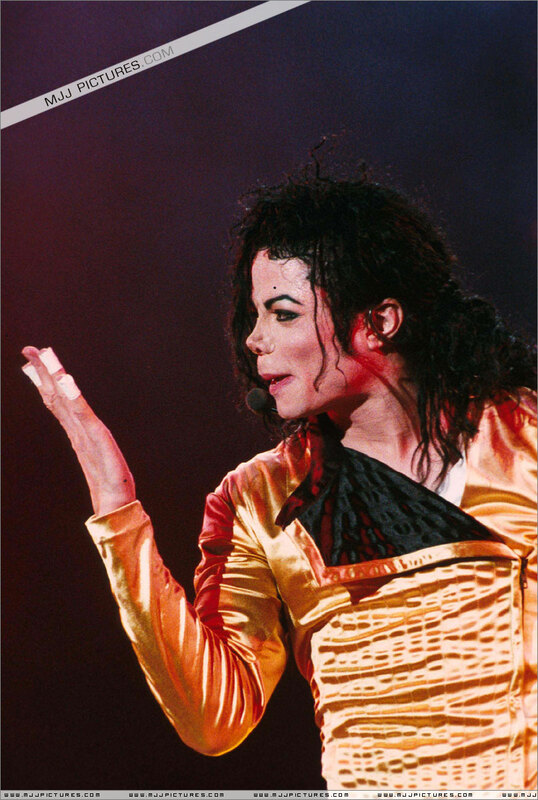 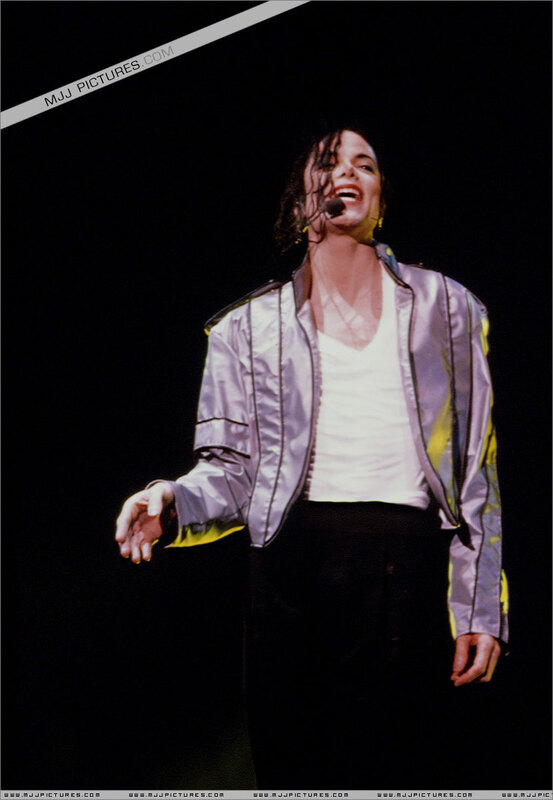 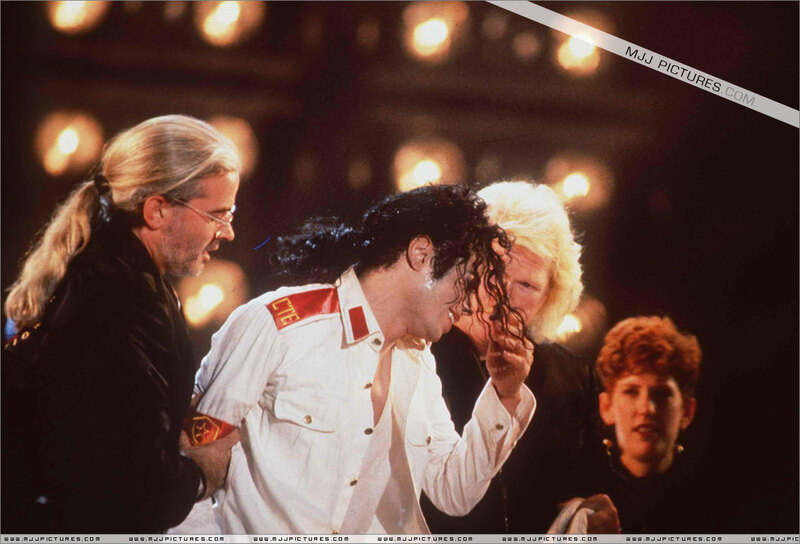 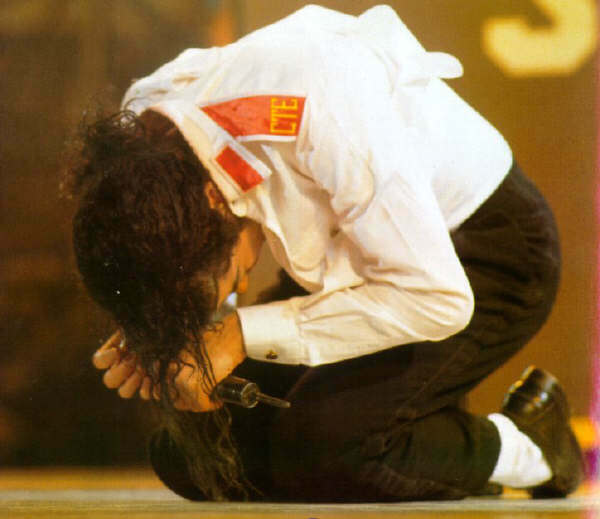 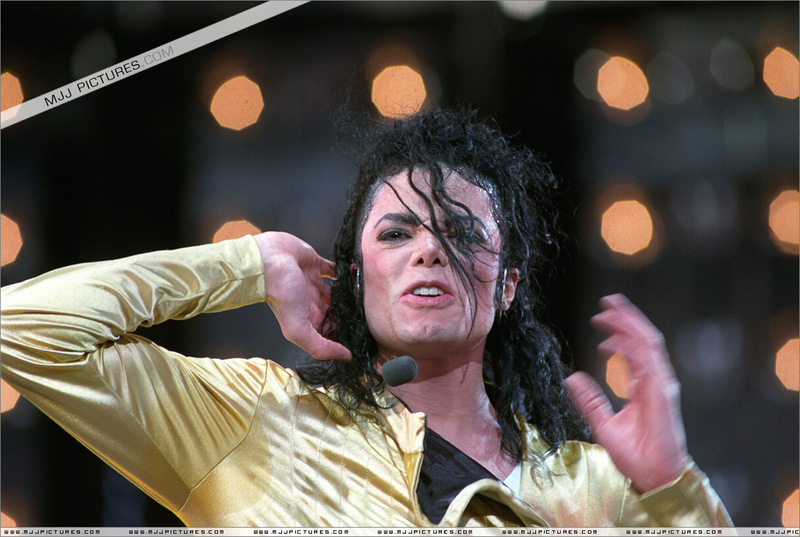 On tour "Dangerous" were 3.5 milions people, it's 69 concerts. 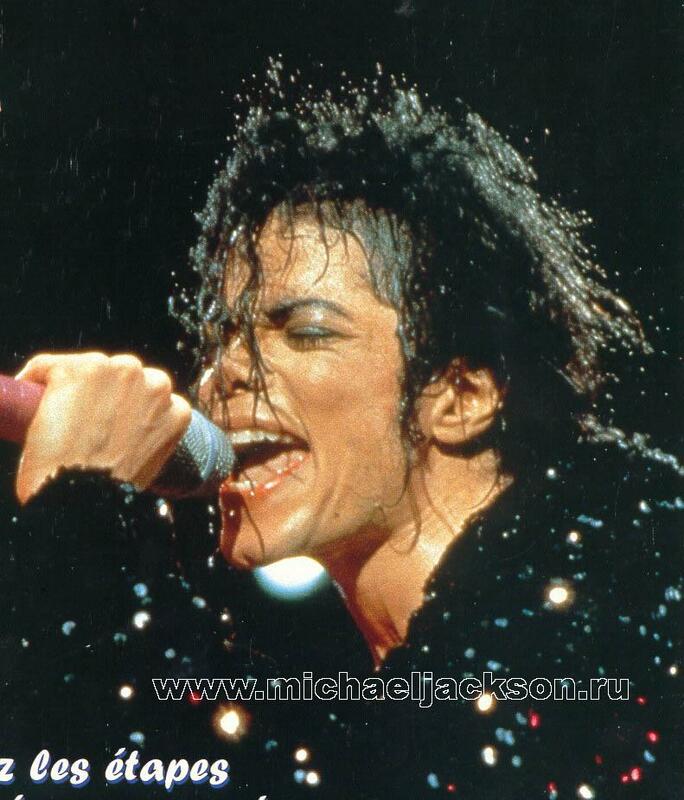 Official realised concert from Romania.